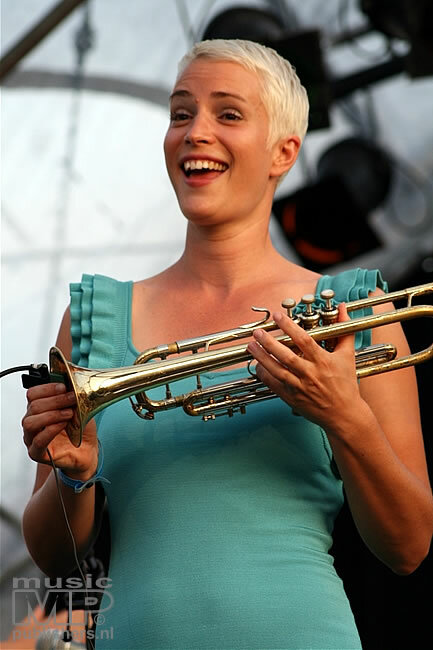 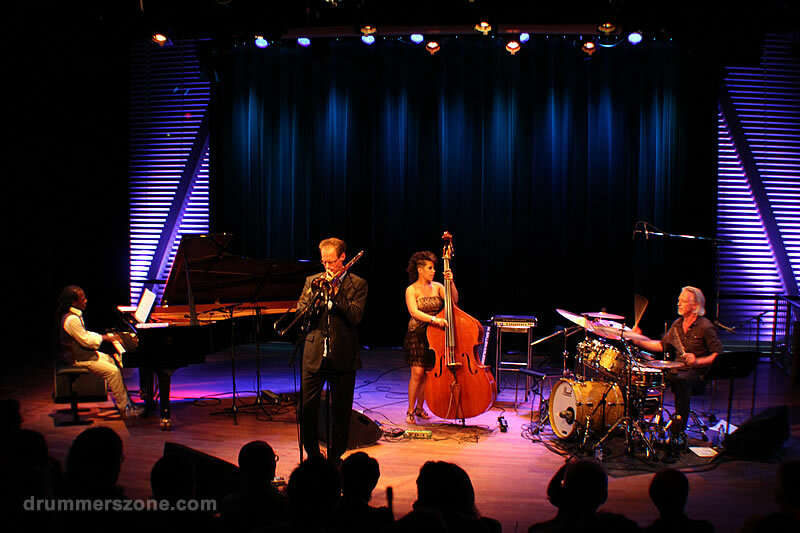 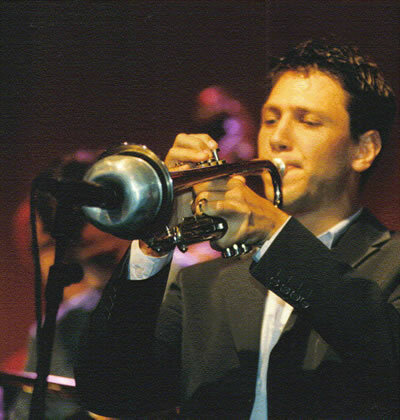 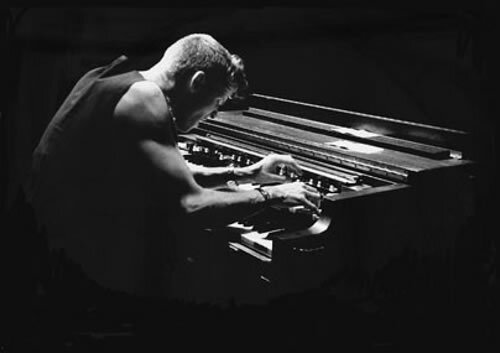 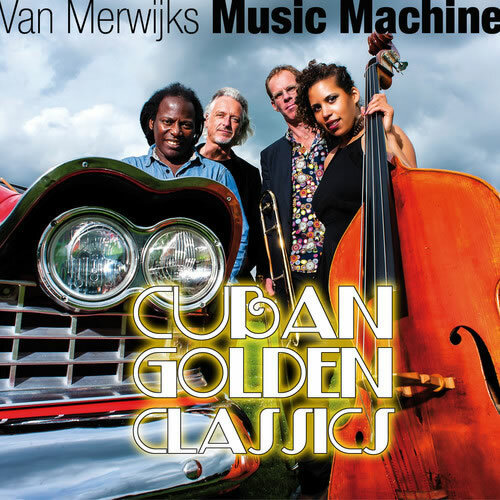 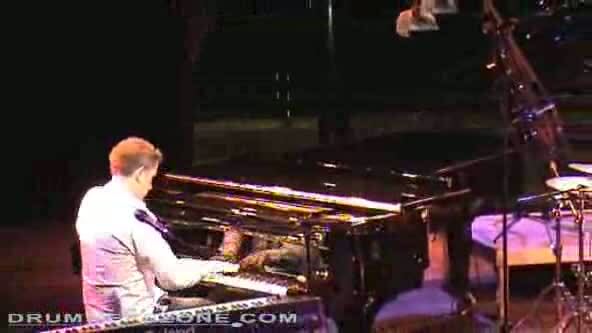 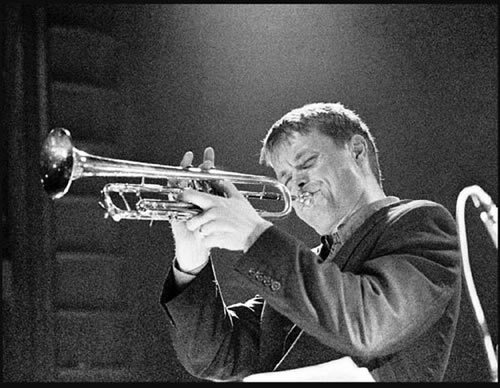 For the 2013 edition of Lucas van Merwijk's annual Music Machine project, Cuban master pianist Ramón Valle, Thelonious Monk Award winner Ilja Reijngoud on trombone and basstalent Adinda Meertins joined him for the Golden Cuban Classics tour. 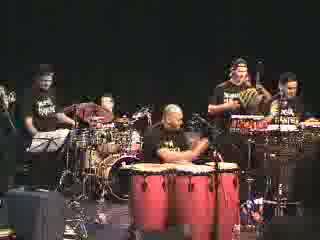 They played a selection of Cubas best known songs like La Comparsa, Tres Lindas Cubanas, A Mi Que, Mi Guarija Con Tumbao, Chan Chan. 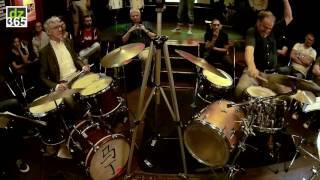 All put in a different perspective with this groups adventurous interpretations. 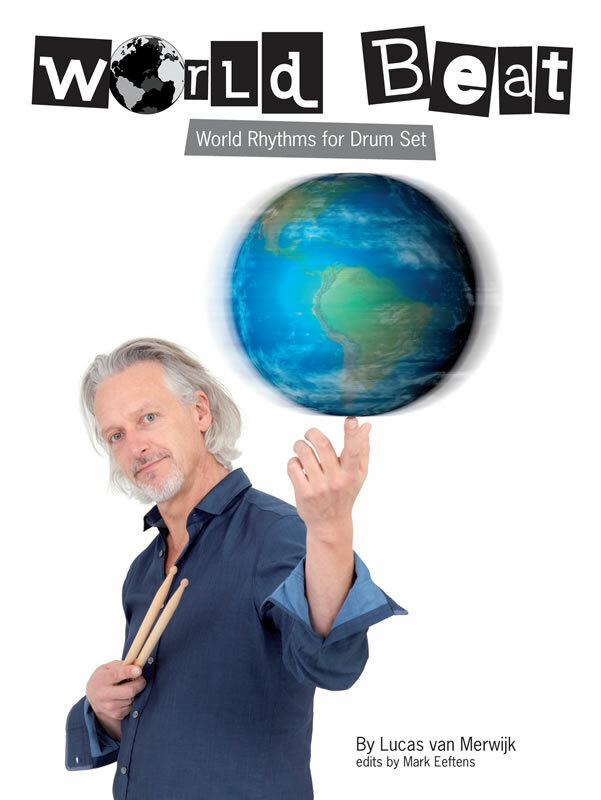 Lucas van Merwijk published his new book 'World Beat - World Rhythms for Drumset'. 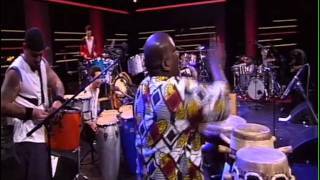 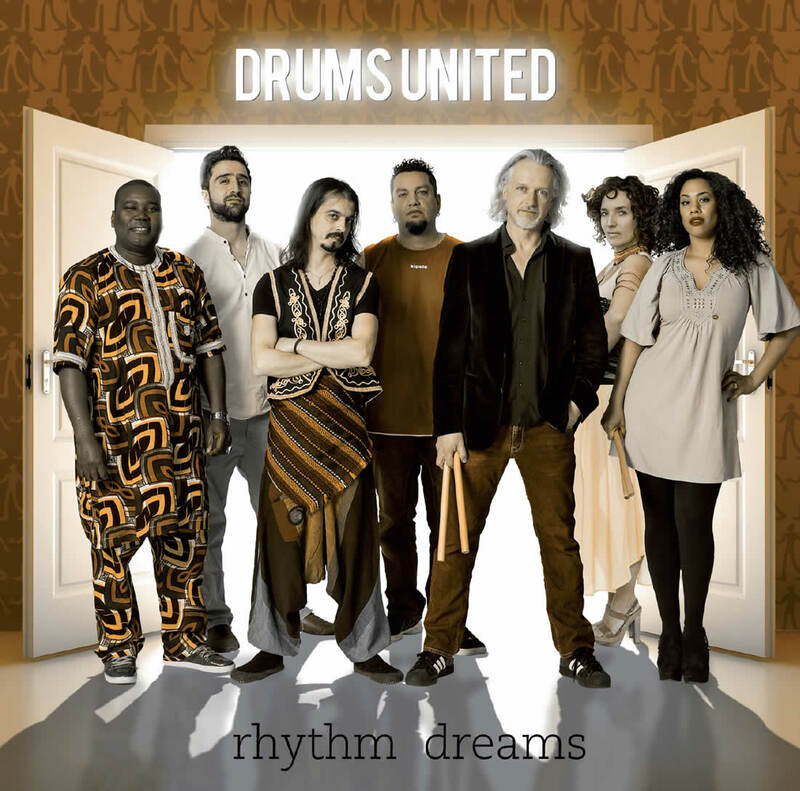 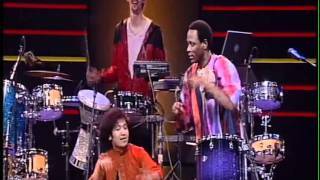 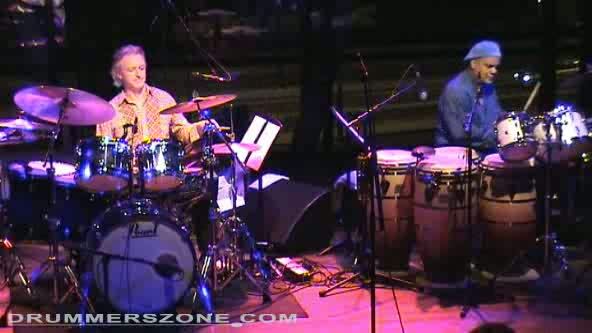 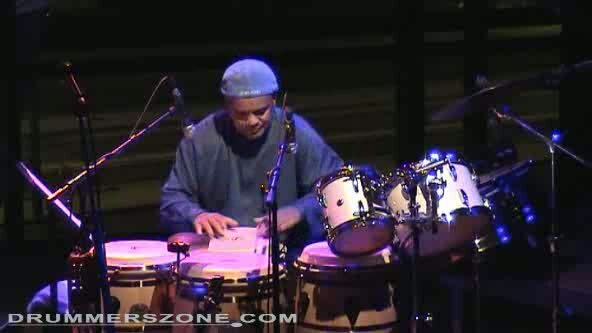 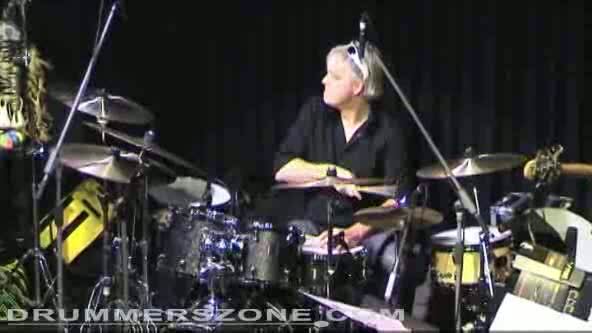 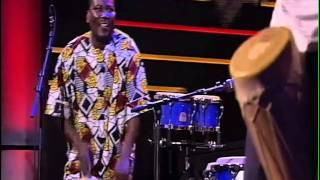 Watch his World Beat Drumsolos on drummerszone.com the perfect mix of Cuban, Brazilian and North American rhythms, characterized by a powerful percussive sound and splendid technical skills. 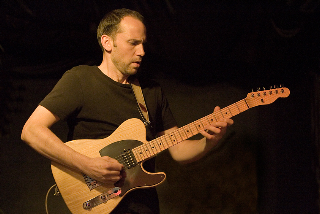 Pete Lockett and Lucas van Merwijk hosted the fifth of the Sandlane Sessions. 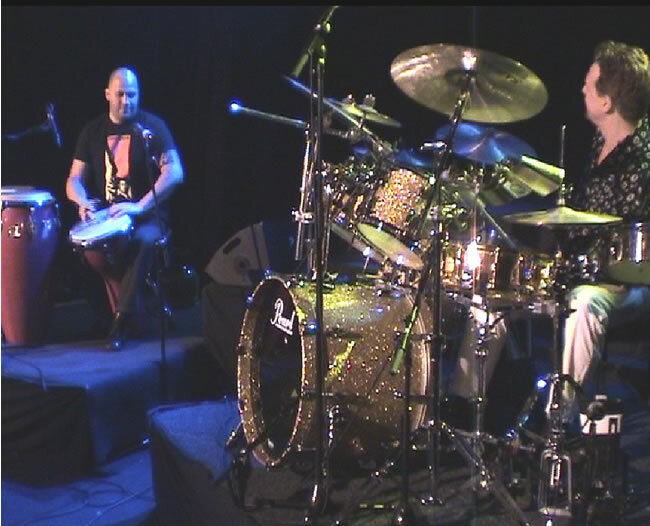 An extraordinary session, not only because of these two masters on drums and percussion, but in the way how two of the best professionals on the scene manage to record a song in 2 hours time - before public, and far from the standard they are used to. 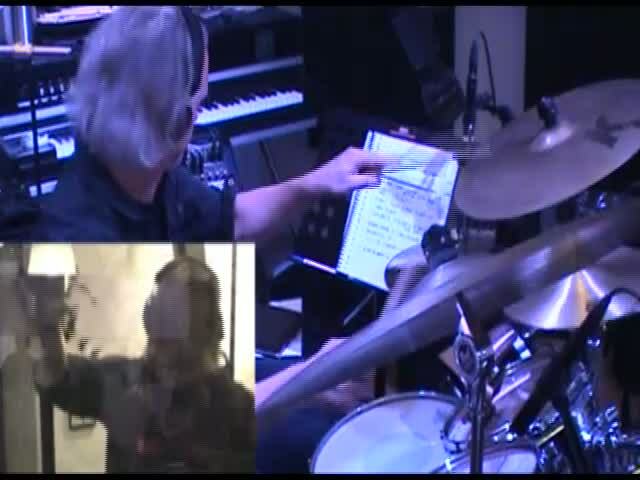 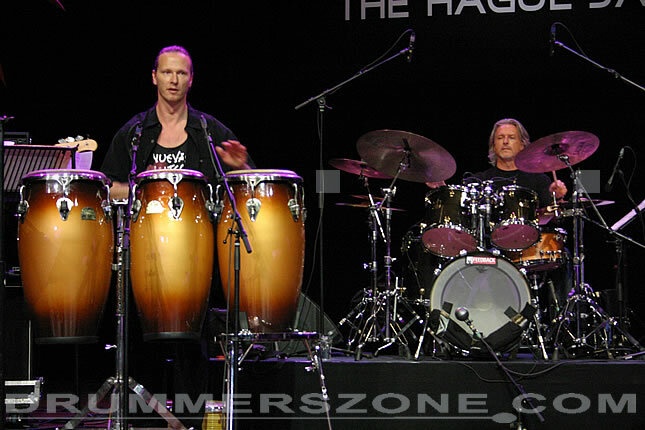 Mathias Holzner, also a member of Van Merwijks Drums United, took care of some pre-production work for the song Pete and Lucas recorded. 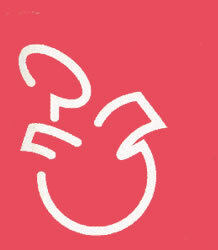 The result is something new! 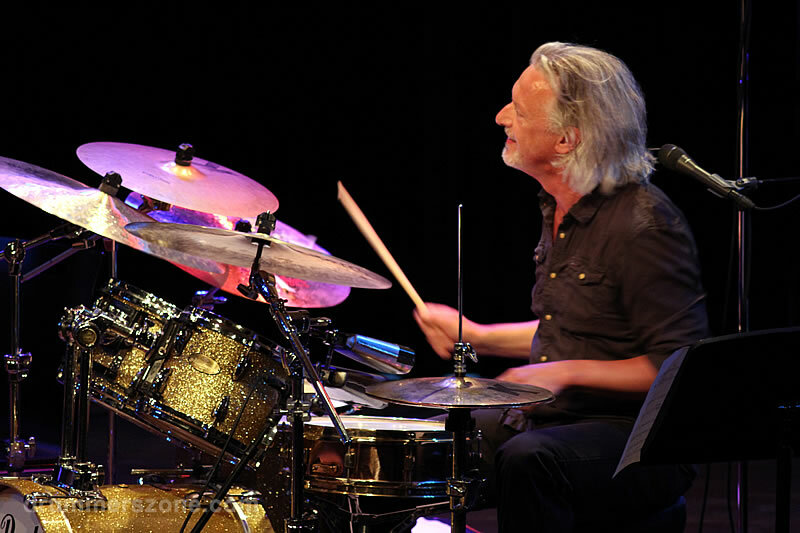 Randal Corsen Kwartet - Theater Diligentia, The Hague. 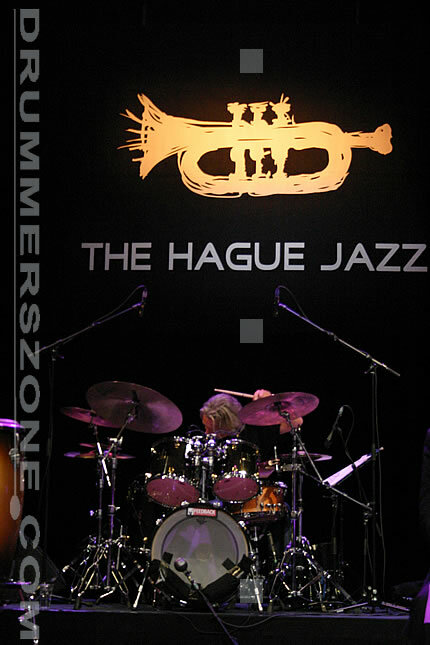 Concert Theater de Kloostertuin in Woerden, The Netherlands. 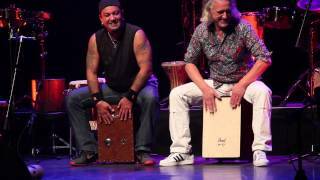 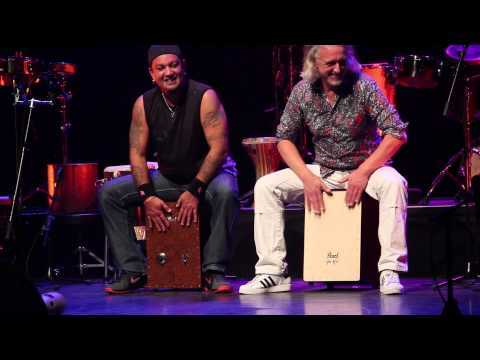 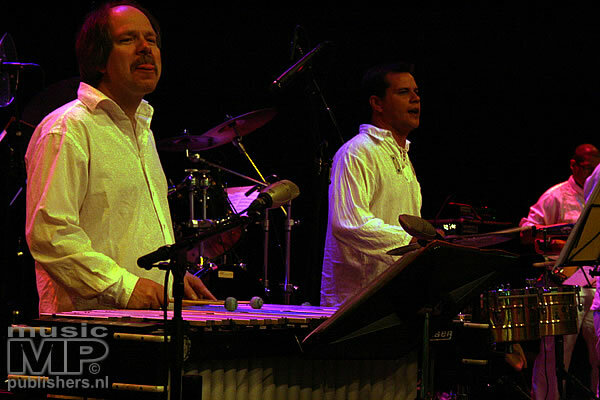 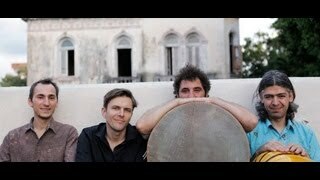 Percussion: Gerardo Rosales, Armando Vidal, Martin Verdonk, Nils Fischer. 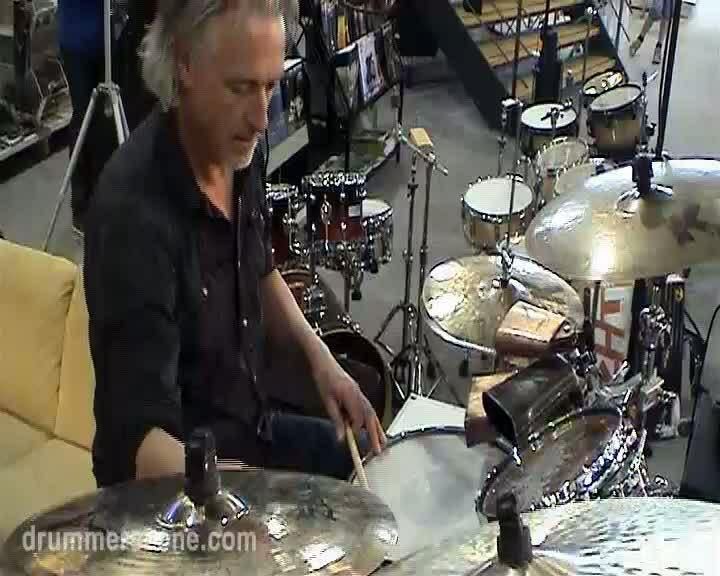 Clinic of Martin Verdonk & Lucas van Merwijk in Venlo, The Netherlands. 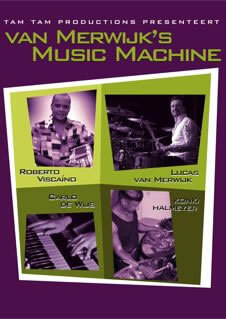 Concert with Van Merwijks Music Machine in Bimhuis, Amsterdam, The Netherlands. 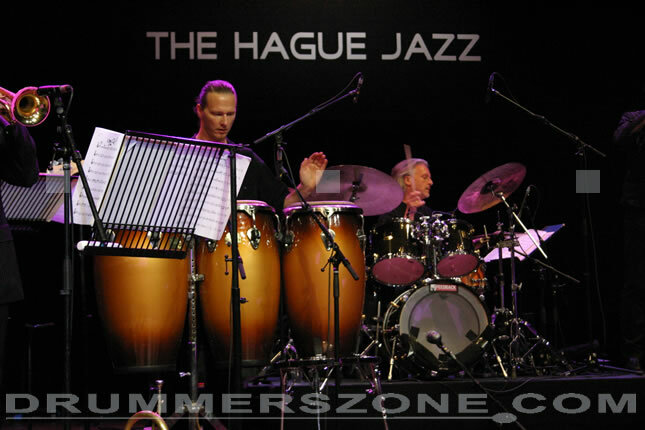 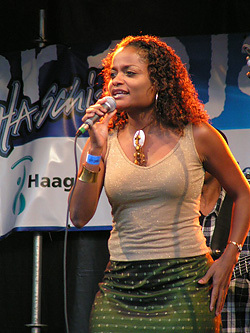 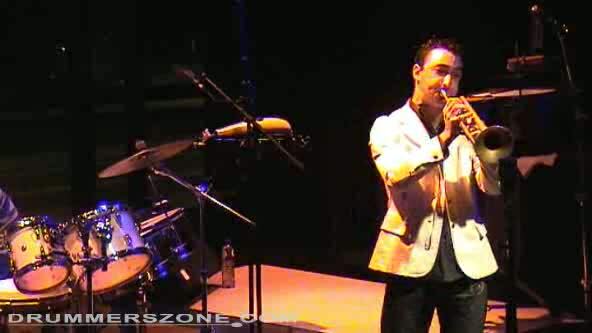 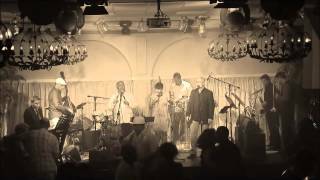 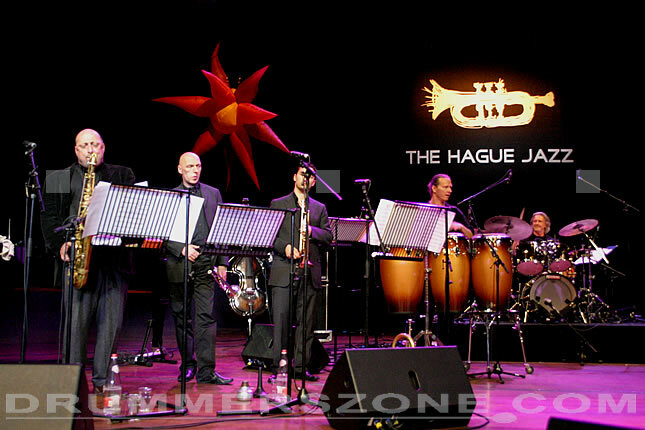 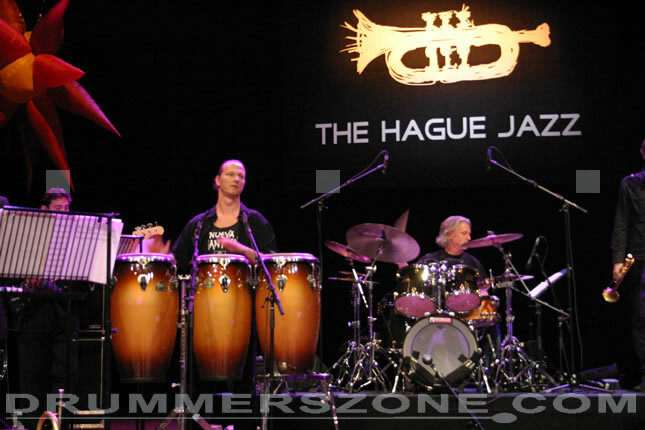 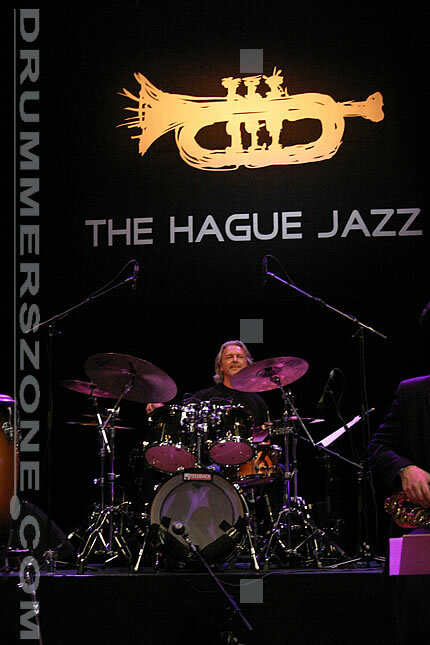 Performing with Nueva Manteca and the Jazz Orchestra of the Concertgebouw, at 2nd edition of The Hague Jazz Festival. 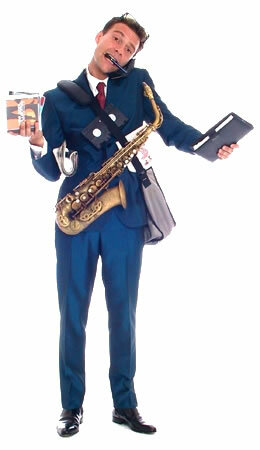 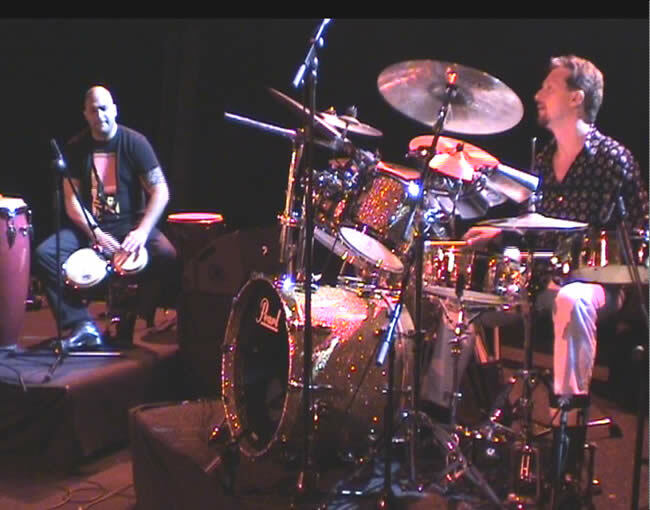 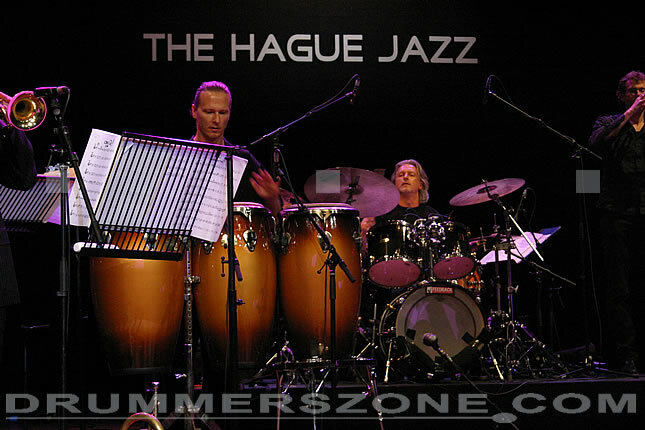 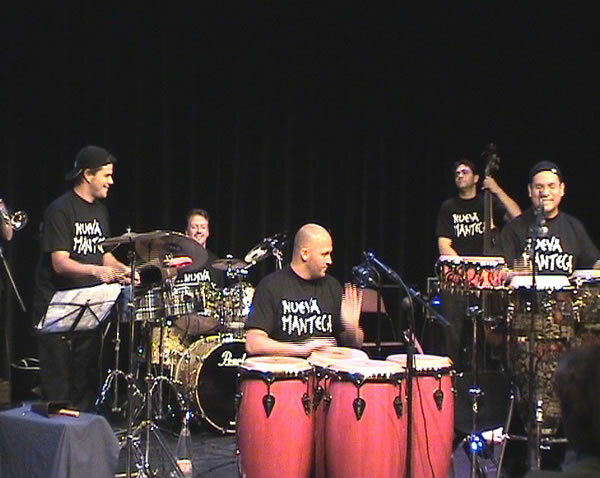 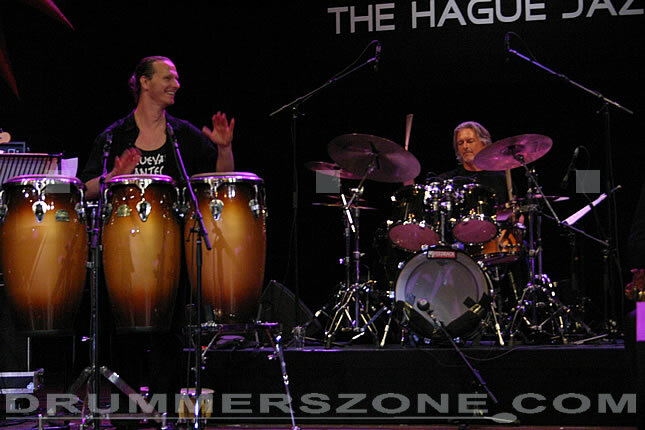 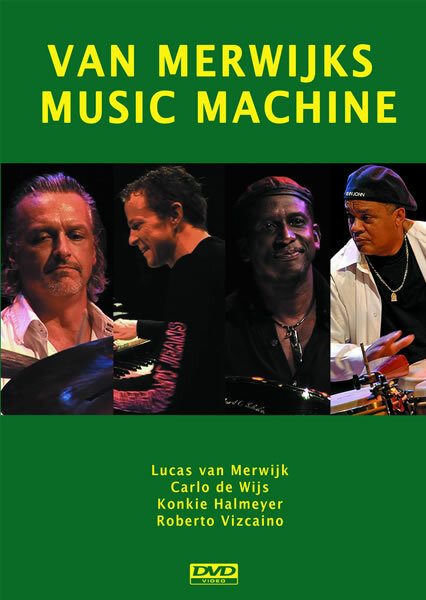 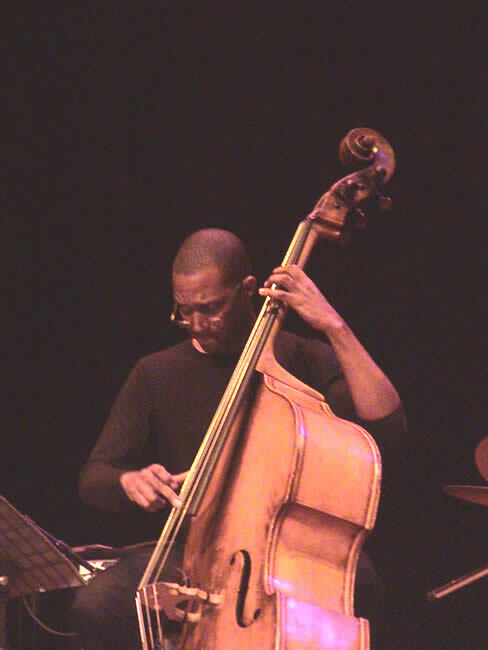 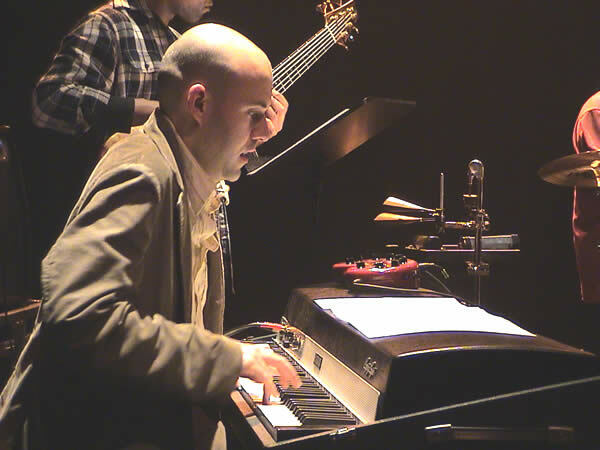 Lucas toured with his Lucas van Merwijk's Music Machine in The Netherlands, with Roberto Vizcaino (percussion), Carlo de Wijs (hammond), and Konkie Halmeyer on steelpan. 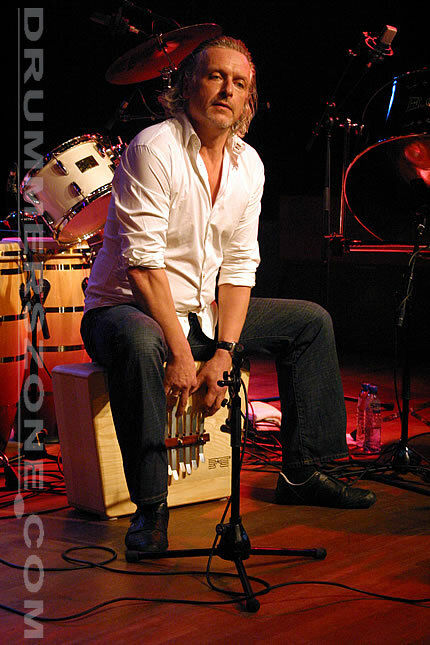 Photo's taken during concerts in Nieuwegein (February 17, 2007) and Bimhuis, Amsterdam (February 23, 2007). 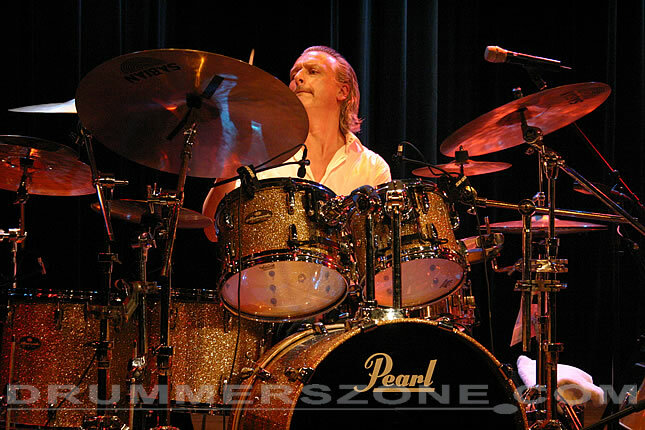 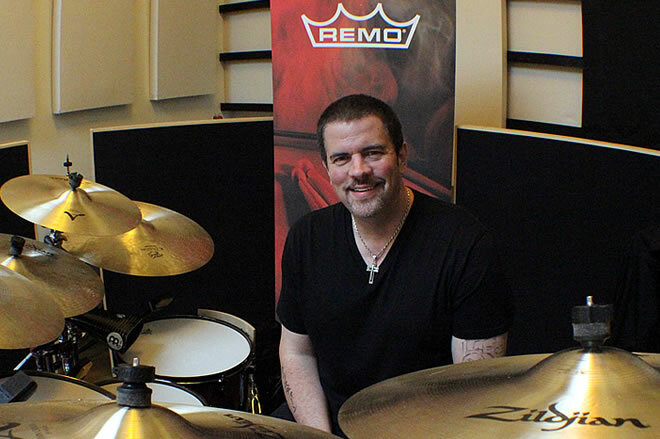 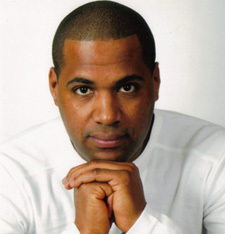 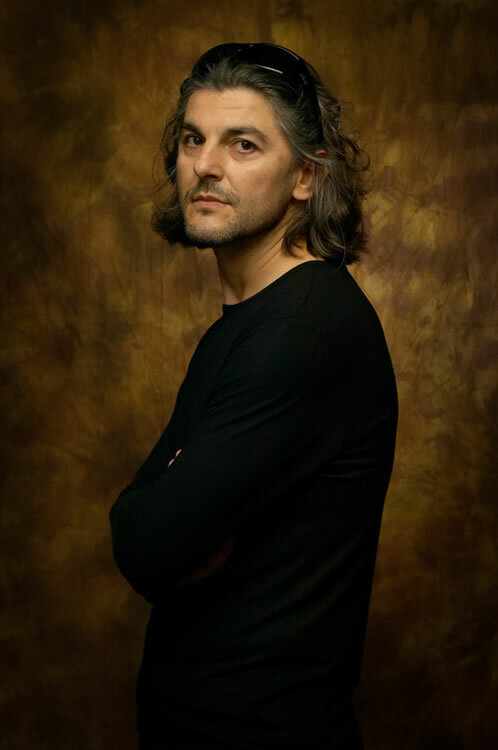 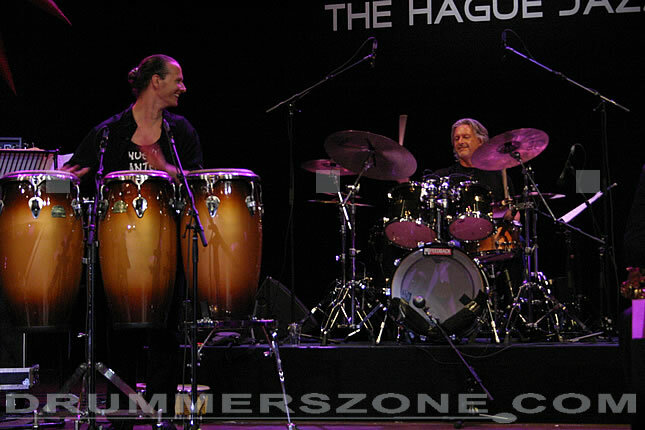 Drummer Lucas van Merwijk has been at the forefront of the European Jazz, Latin and percussion scene for over 25 years. 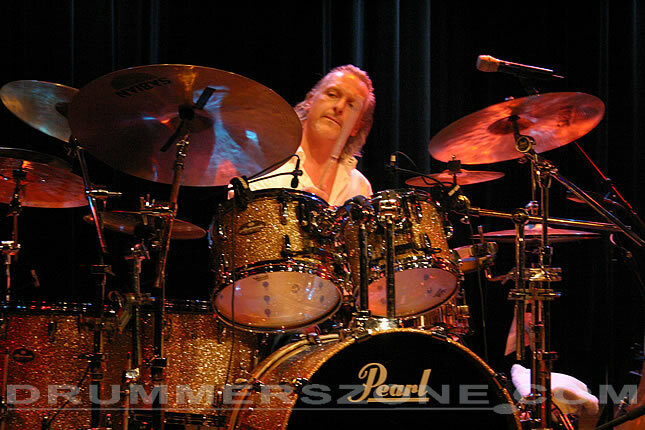 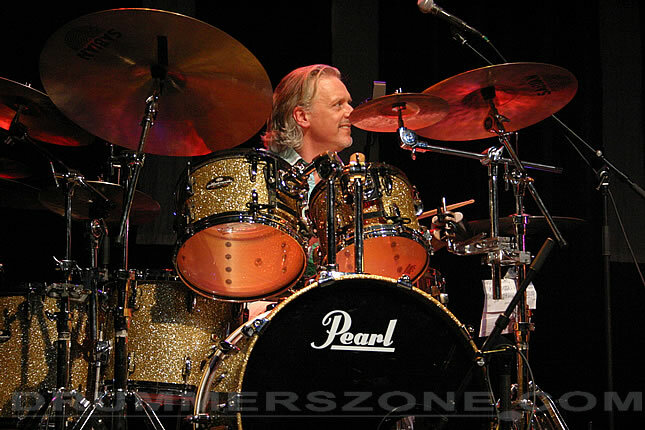 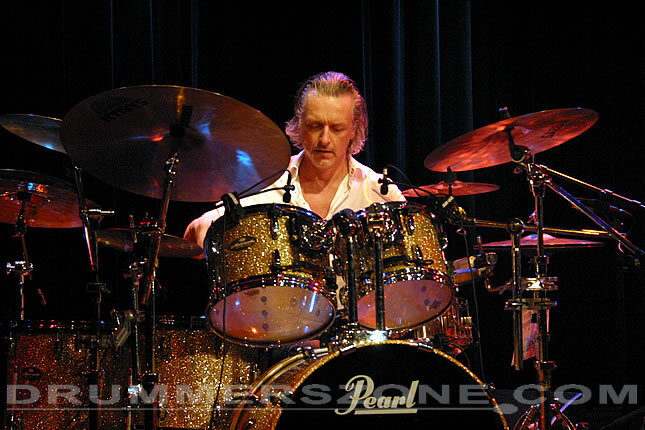 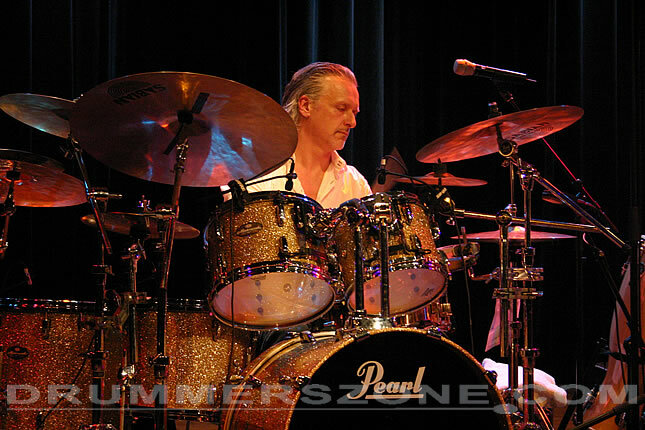 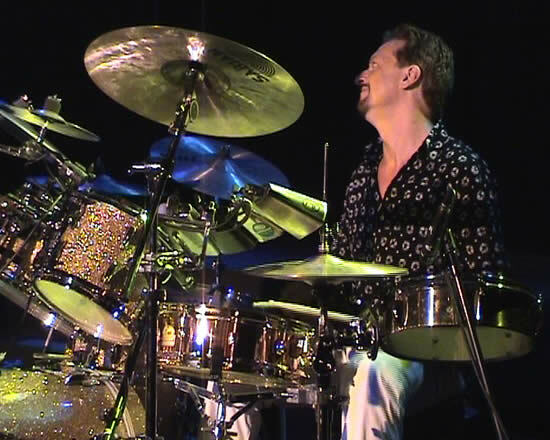 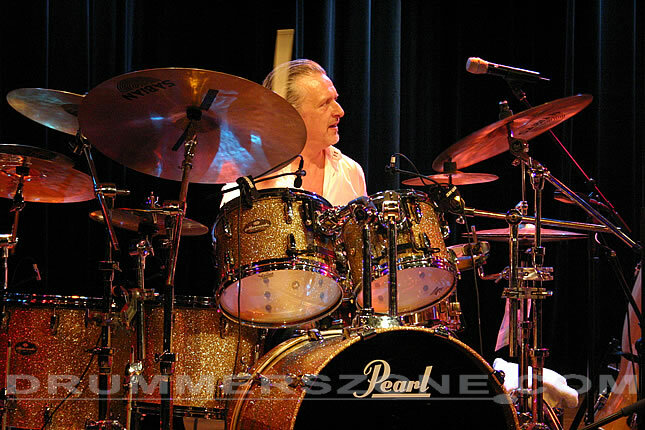 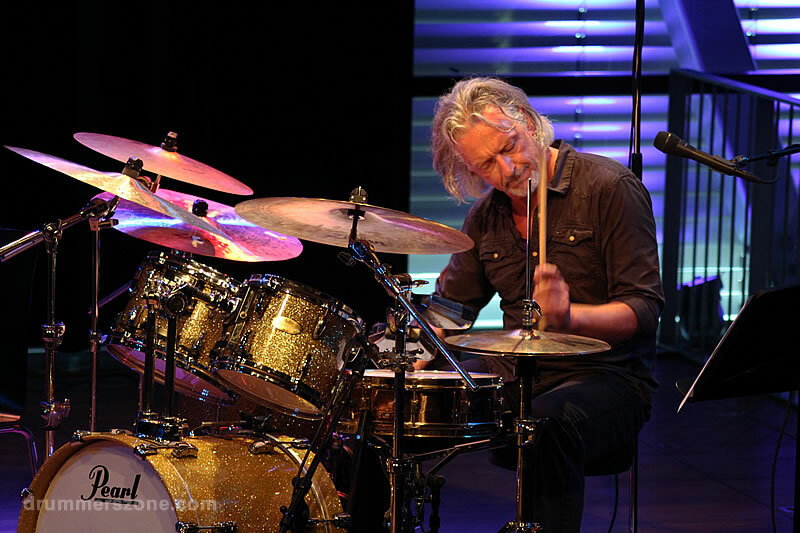 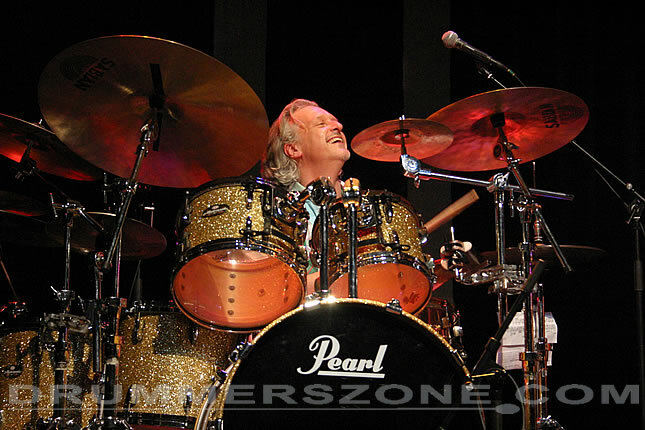 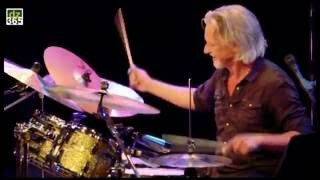 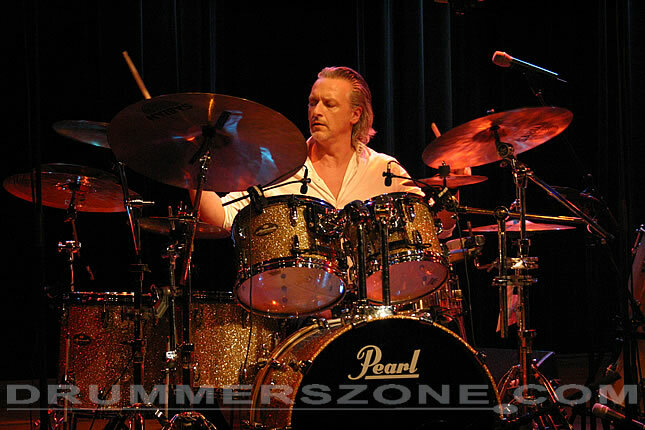 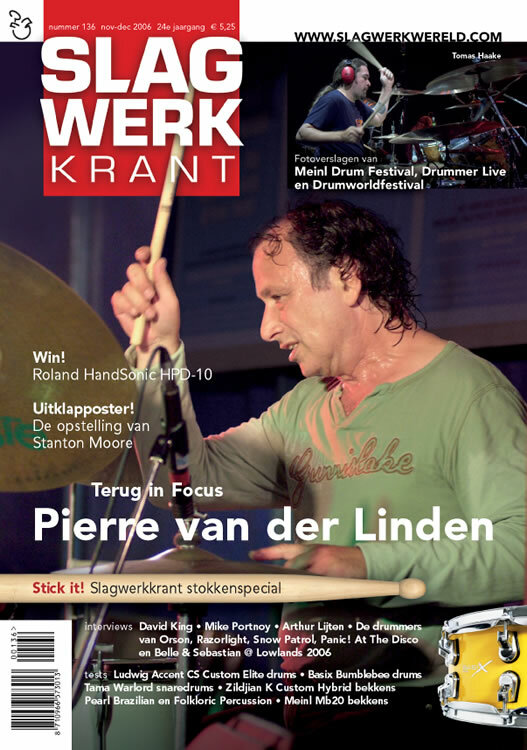 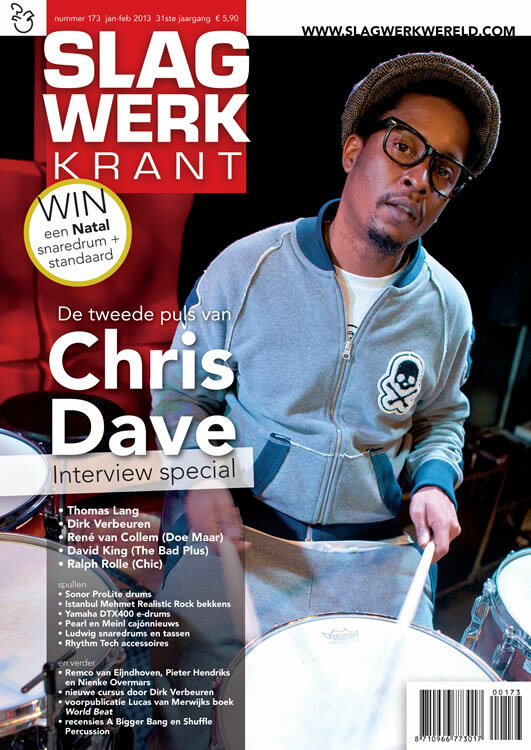 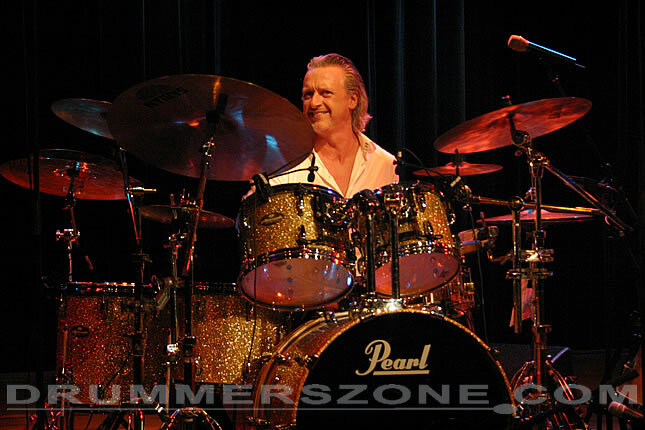 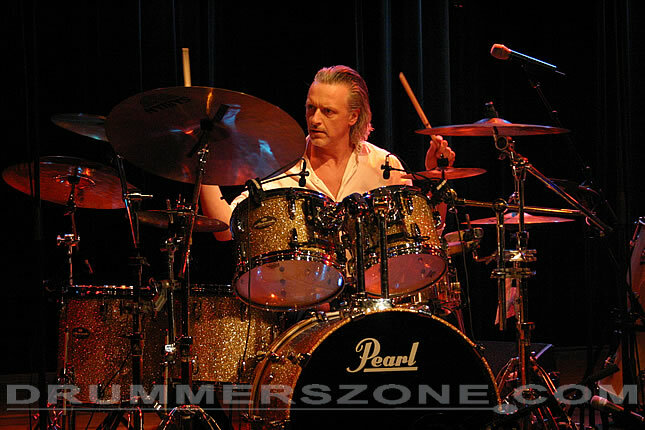 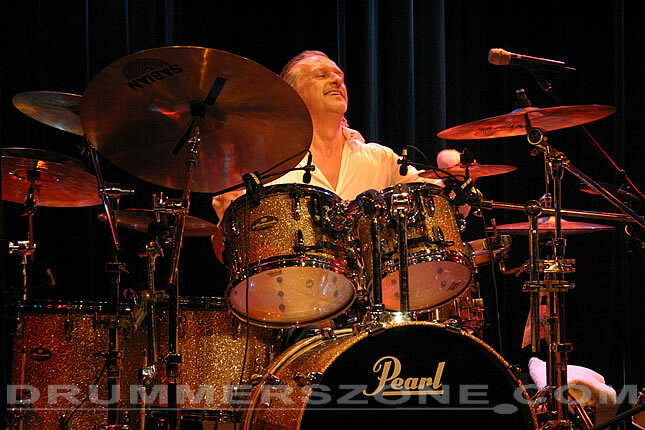 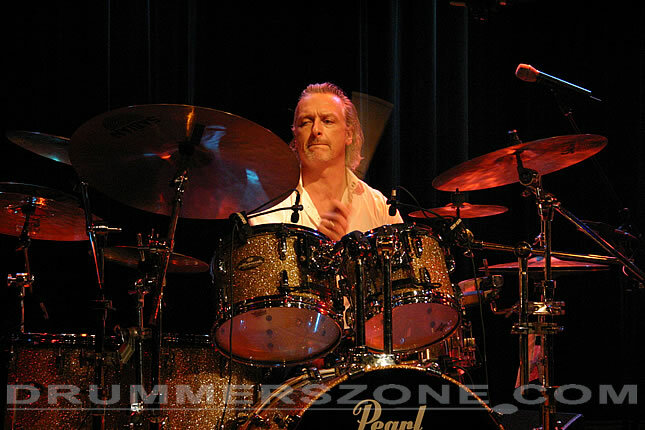 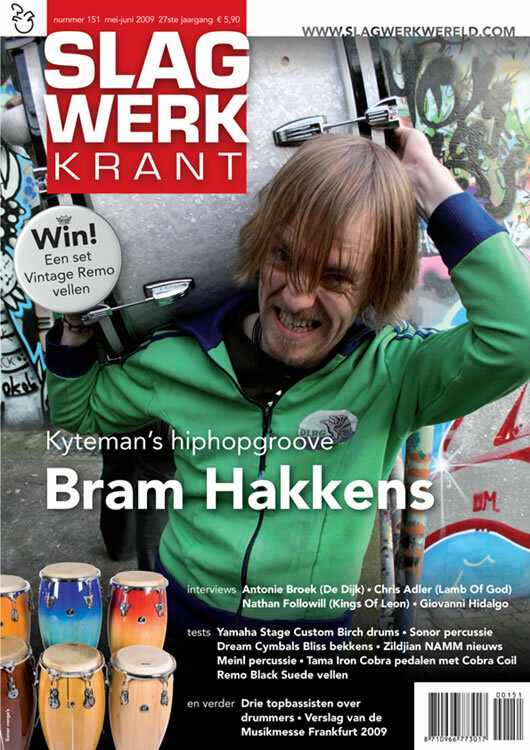 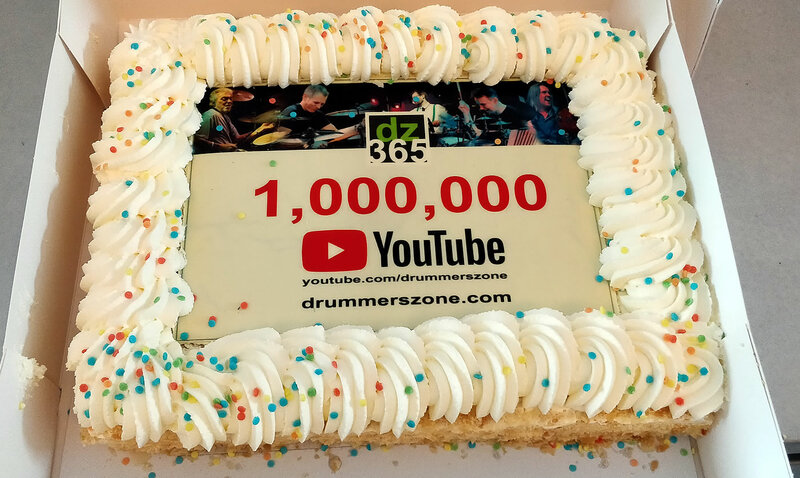 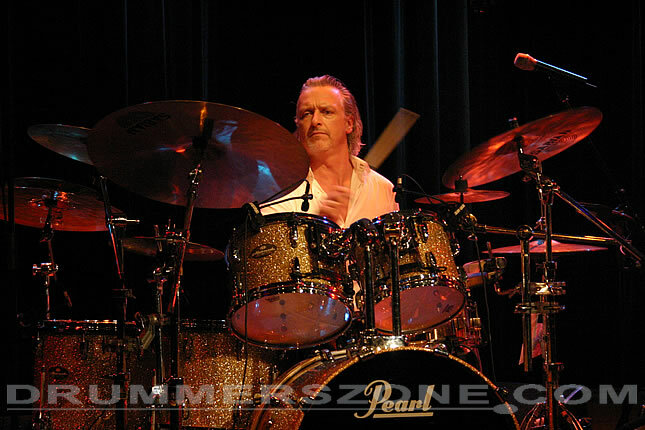 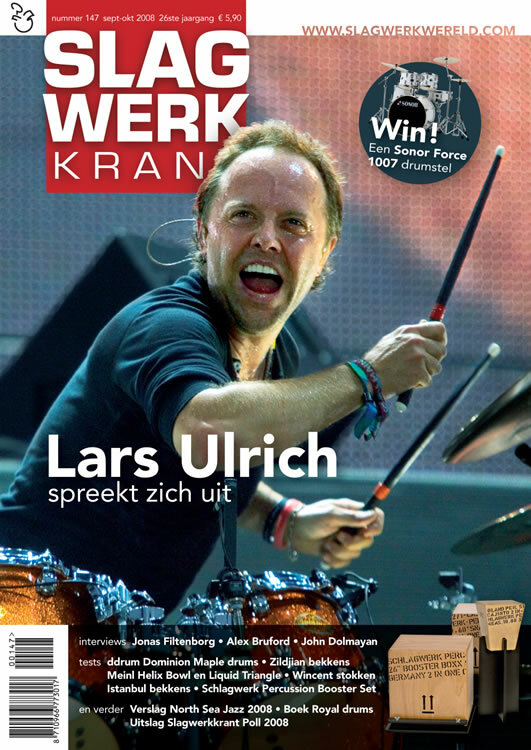 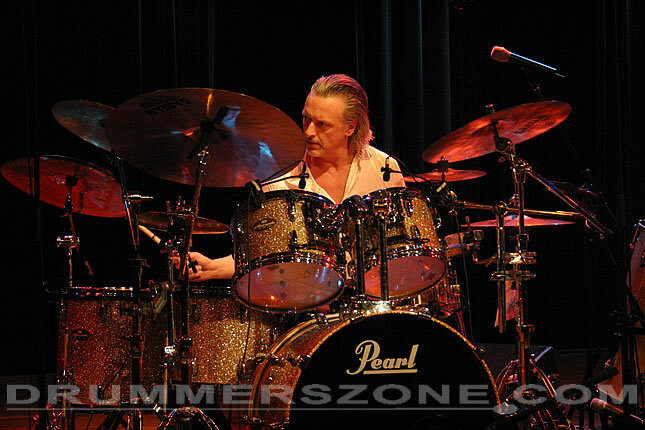 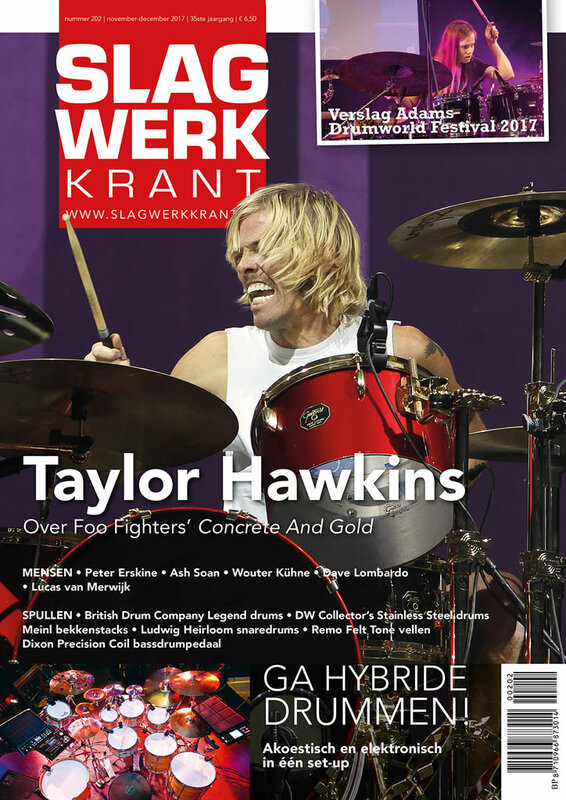 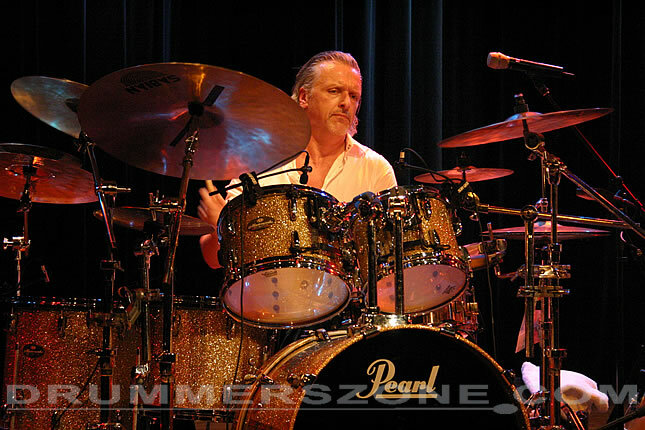 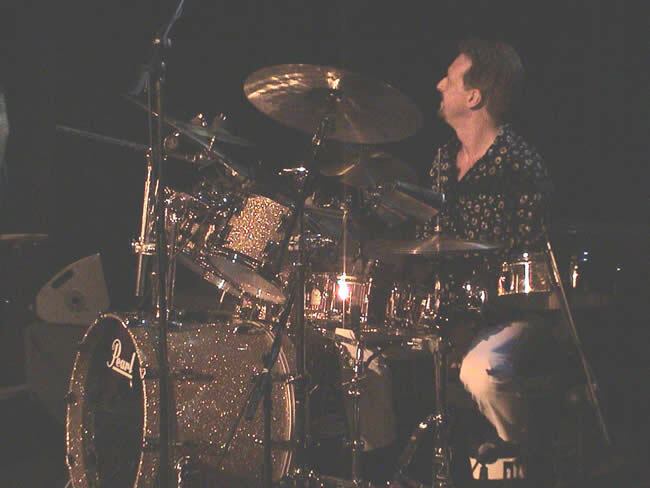 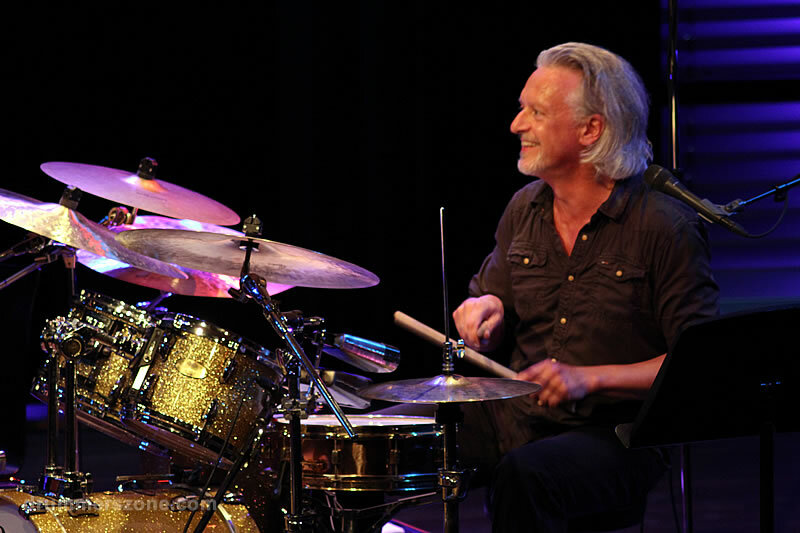 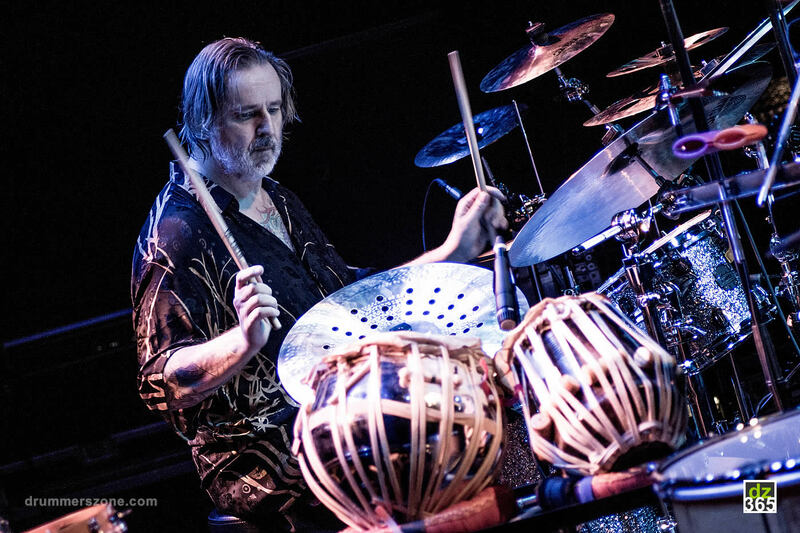 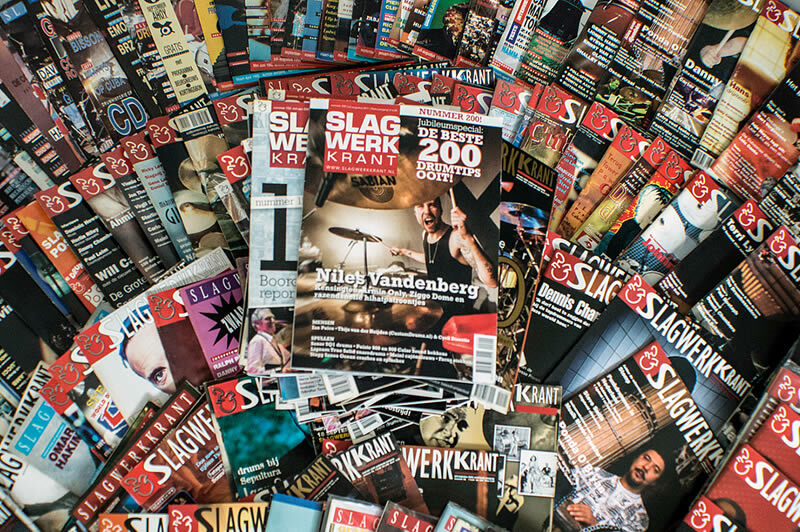 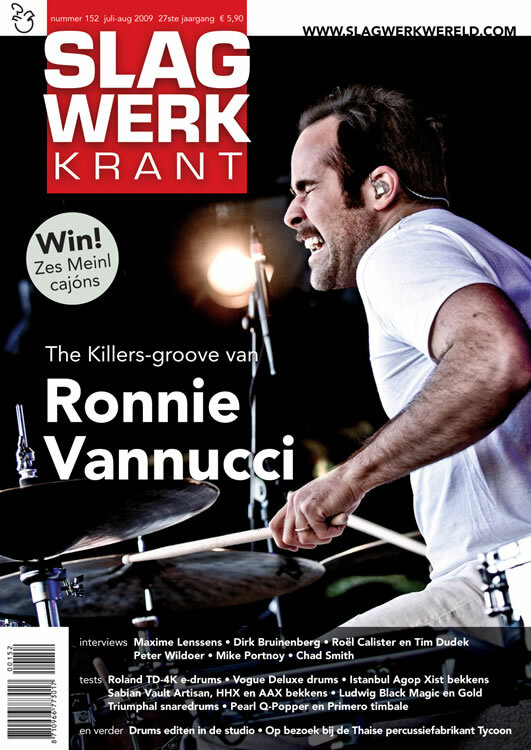 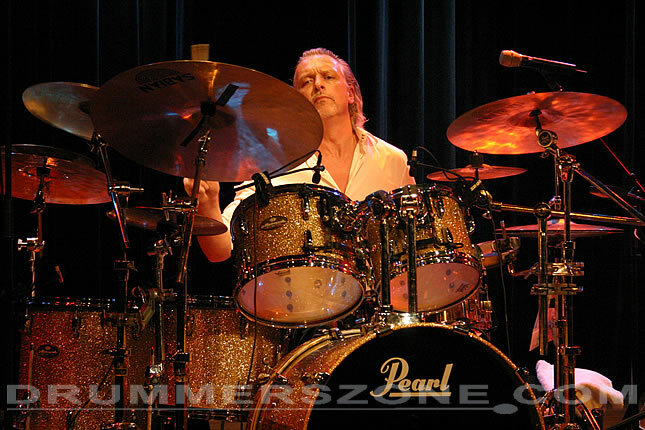 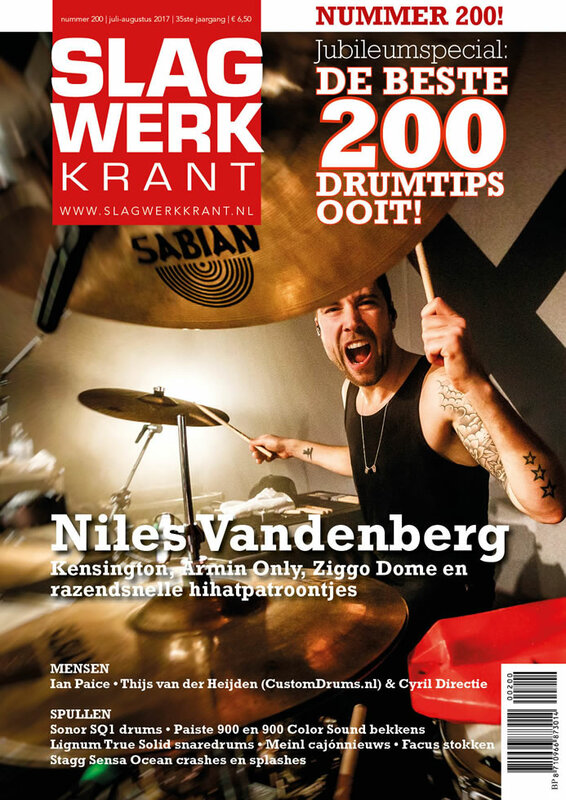 He was elected 'Best Jazz Drummer' and 'Best Fusion Drummer' in the Benelux countries by the readers of dutch drum magazine De Slagwerkkrant many years running between 1993 and 2013. 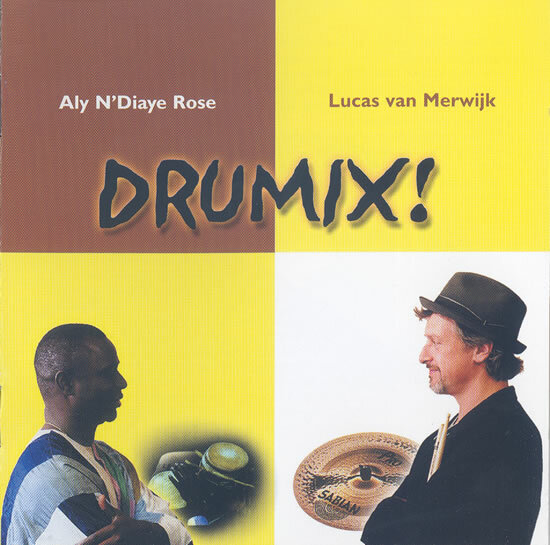 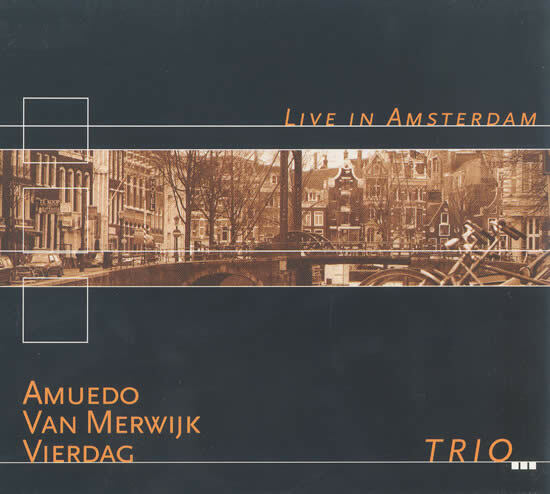 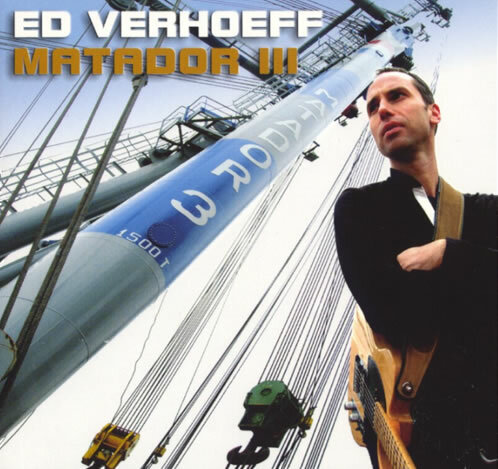 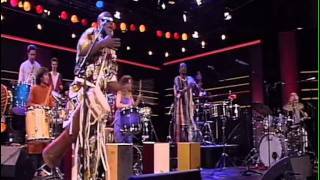 After an intensive study of Afro-Cuban drums with drummer Oscarito Valdes (Irakere) in Cuba in the early eighties, Lucas van Merwijk has been active with a variouty of projects. 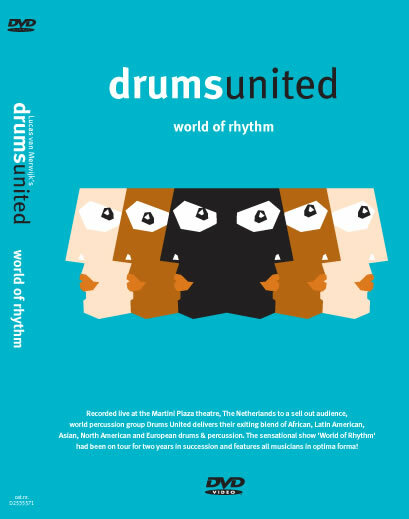 At the moment Lucas is the initiator and leader of four ensembles: the world-percussion group Drums United, Van Merwijks Music Machine (with a changing line-up every year), Drumix! 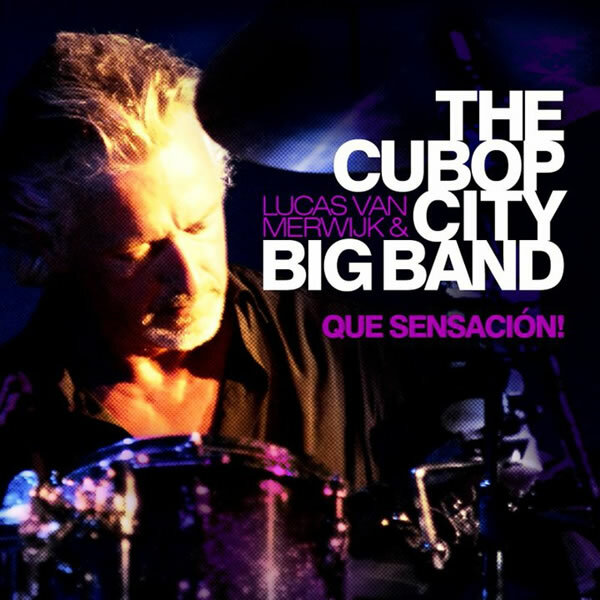 with master percussionist Aly N'Diaye Rose, and the 20 piece salsa and Latin Jazz ensemble The Cubop City Big Band. 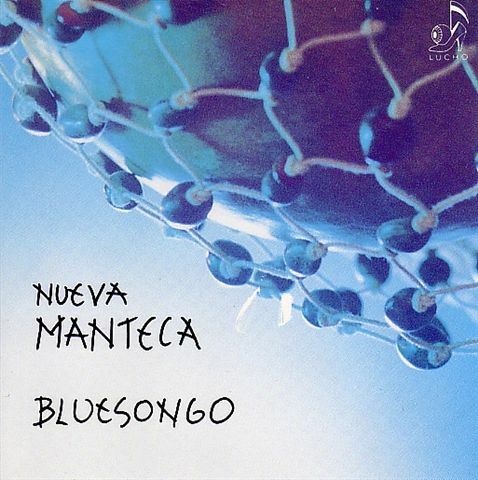 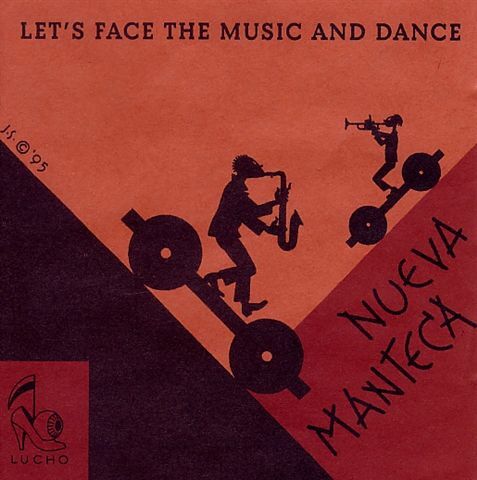 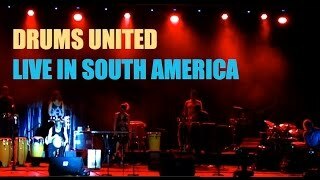 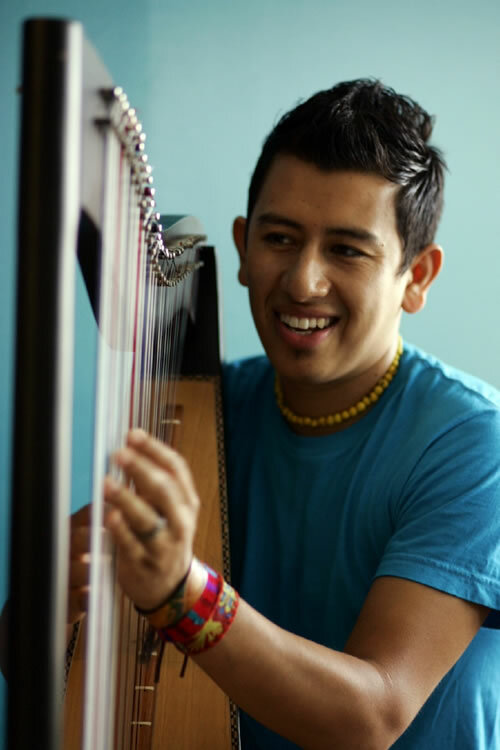 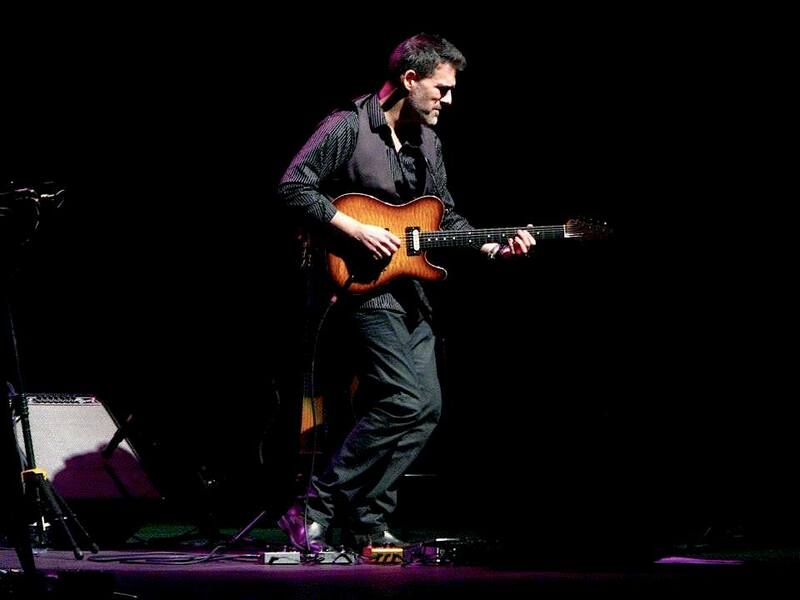 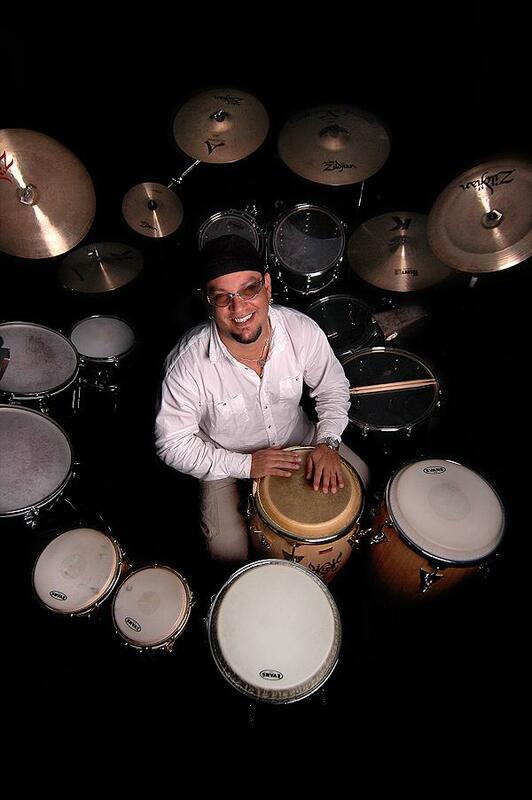 Besides this Lucas is in demand as a drummer with various groups and artists throughout Europe, in particular with the internationally acclaimed group Nueva Manteca. 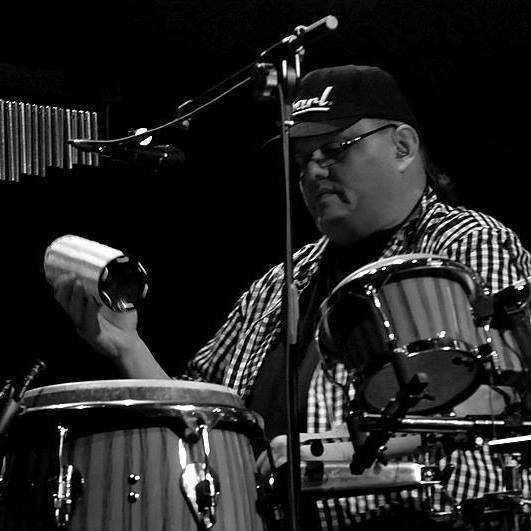 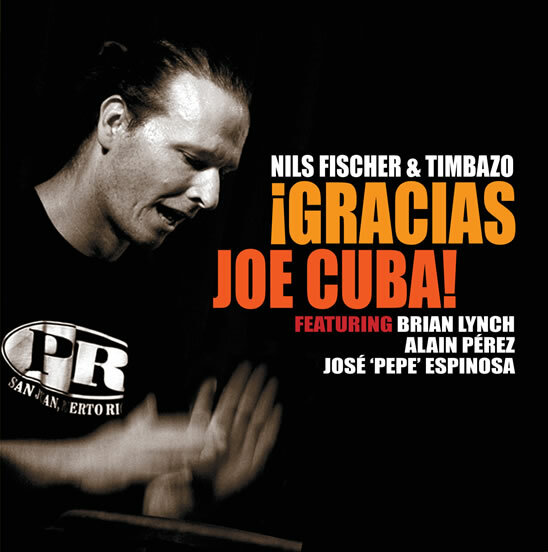 All of these experiences have made him develop his own special style, a mix of Cuban, Brazilian and North American rhythms, characterized by powerful percussion and splendid technical skills. 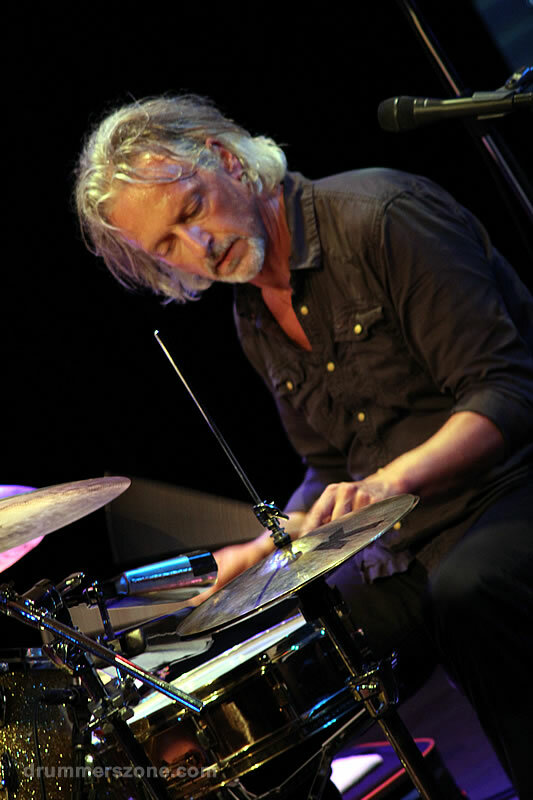 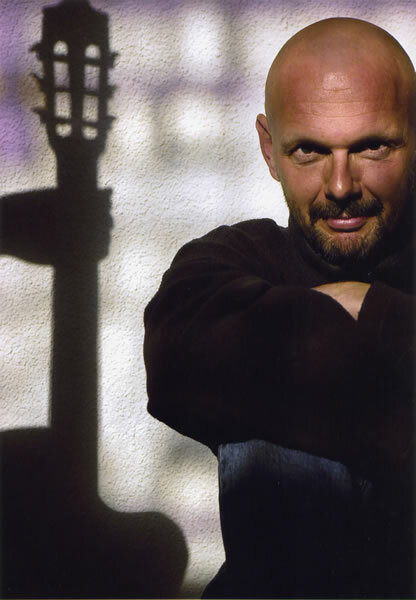 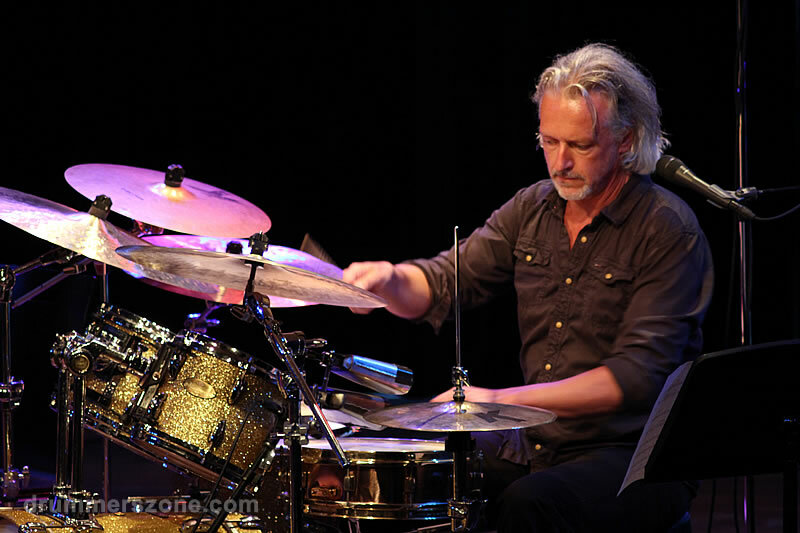 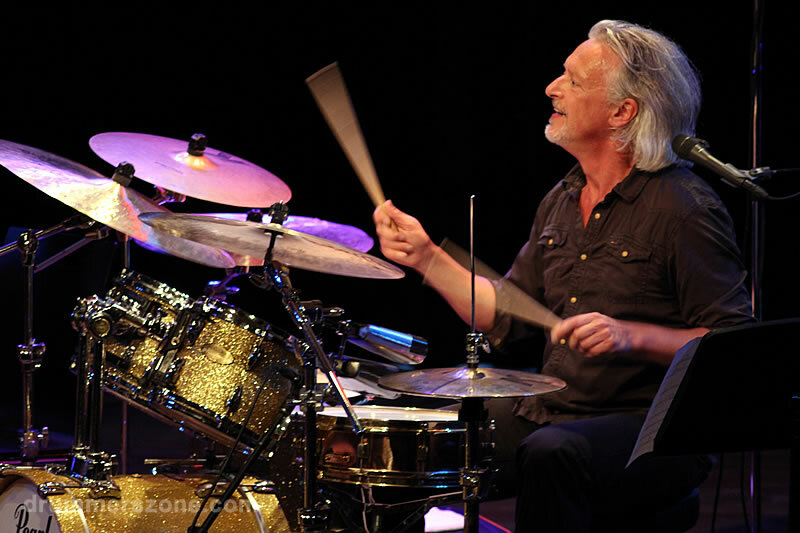 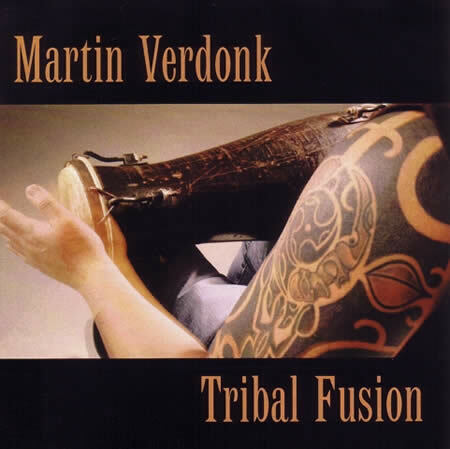 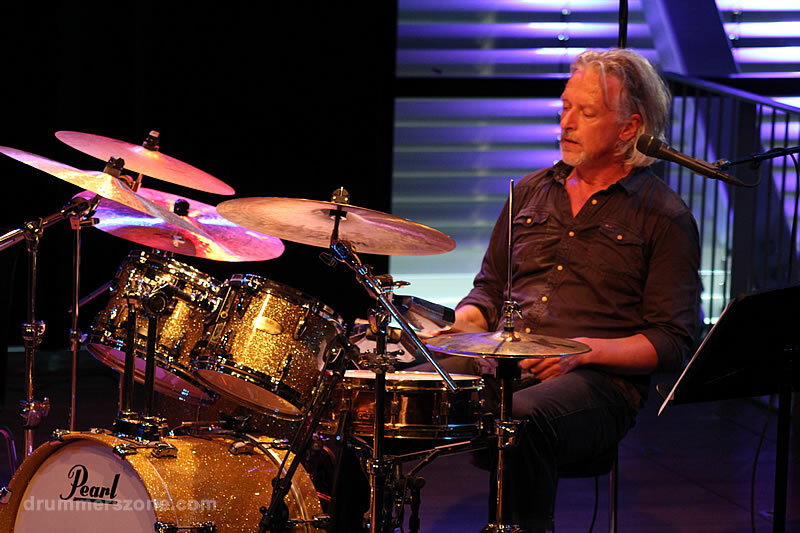 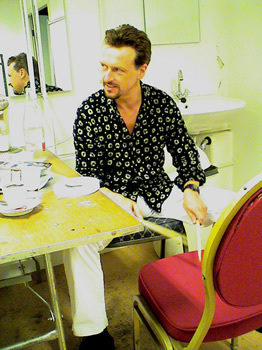 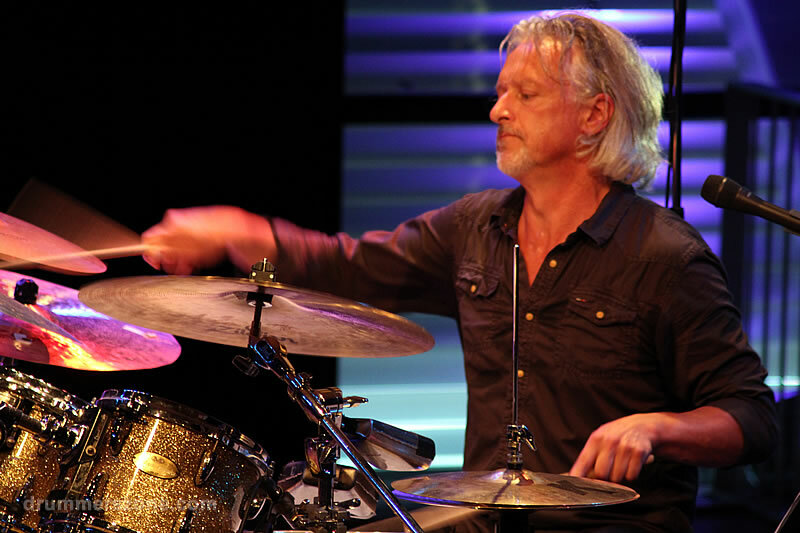 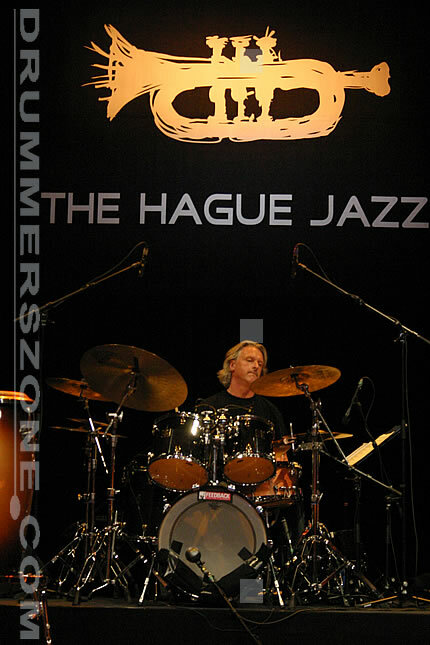 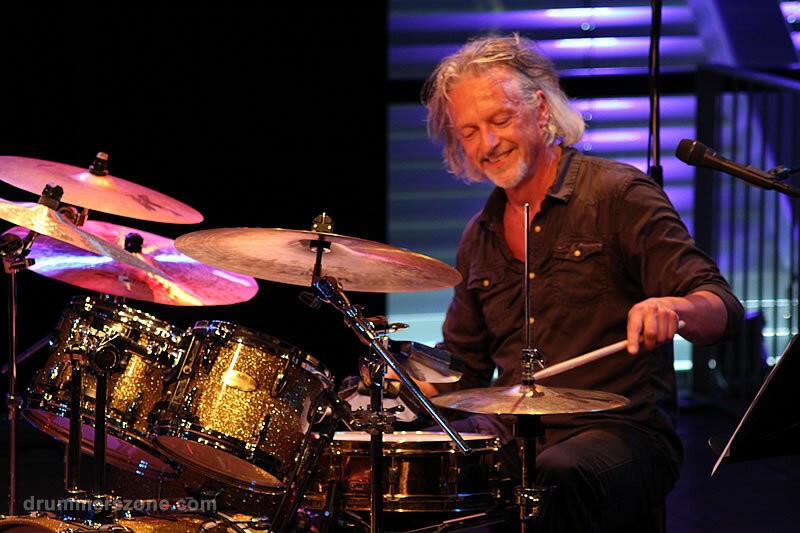 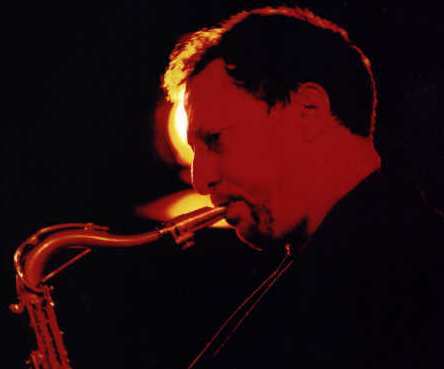 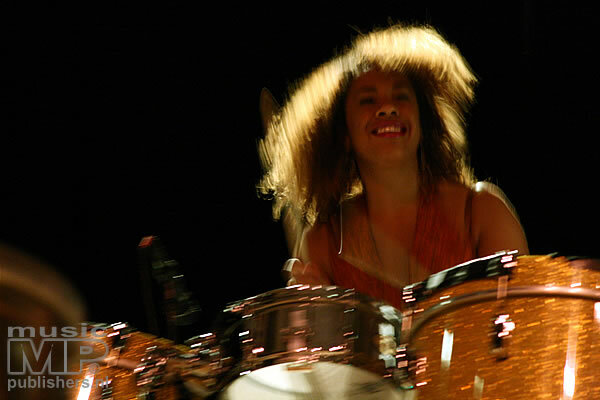 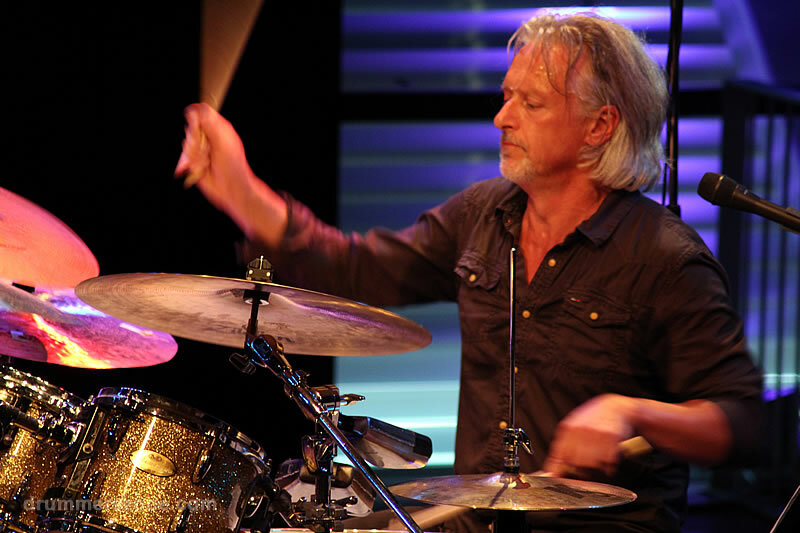 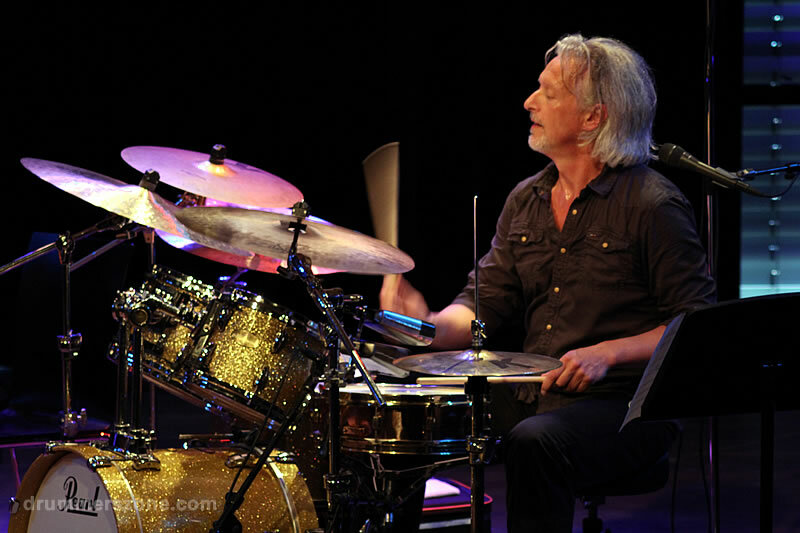 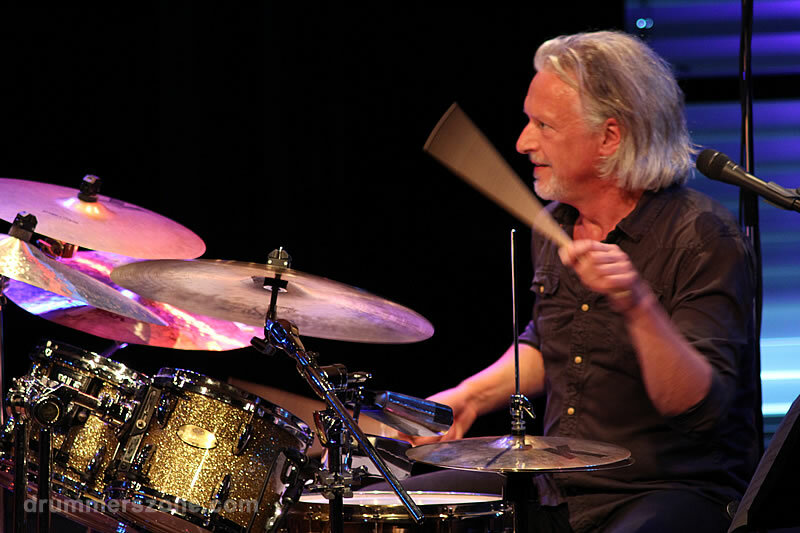 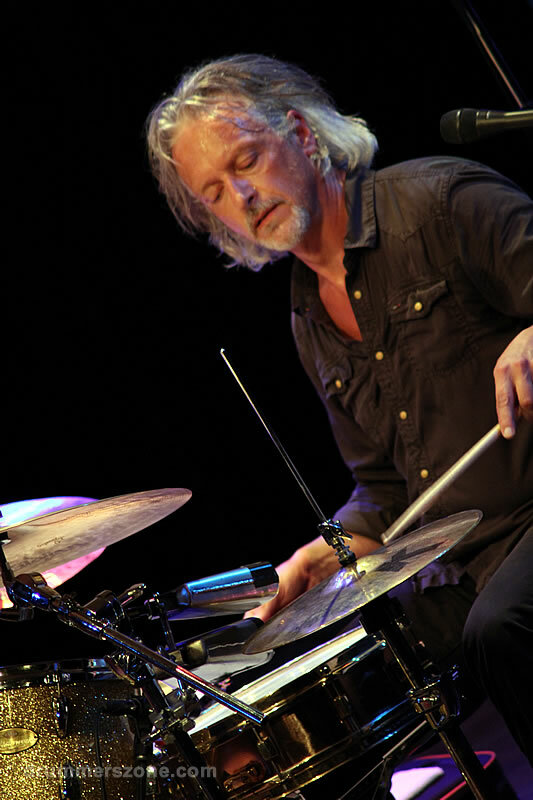 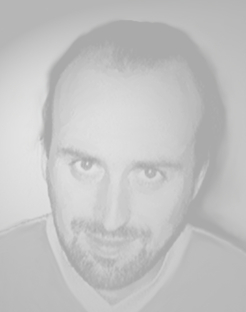 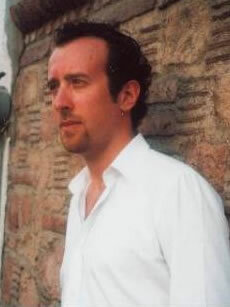 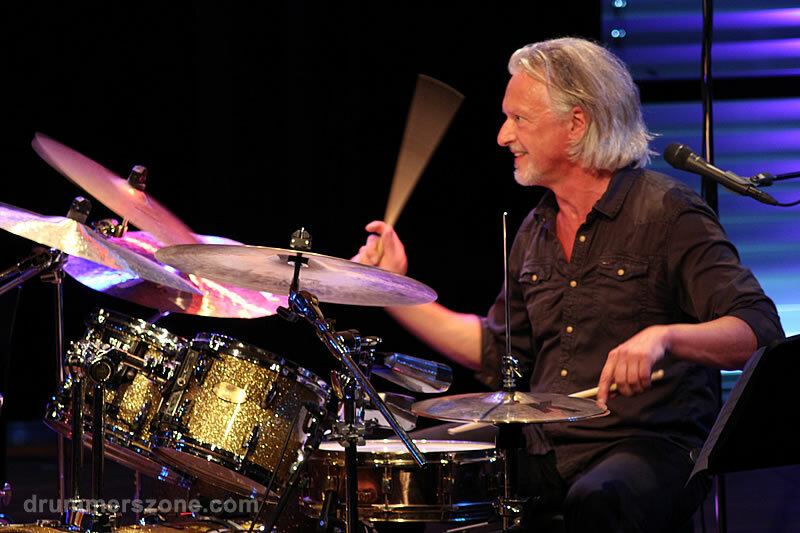 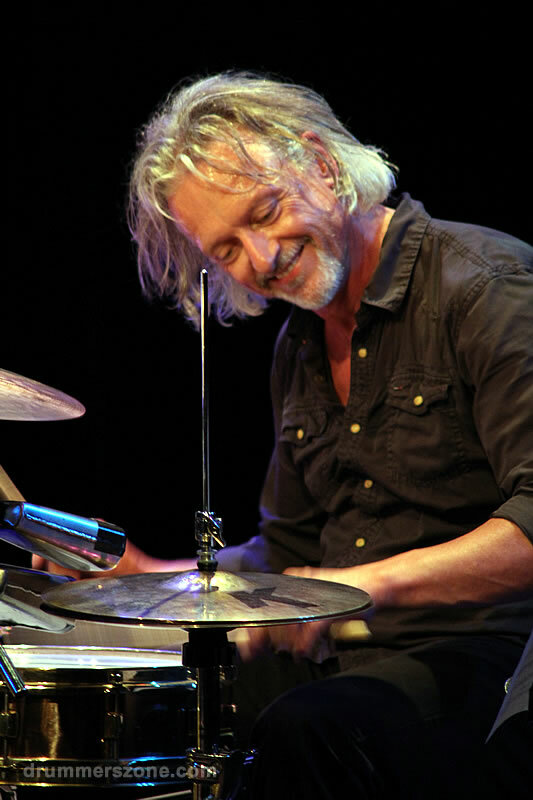 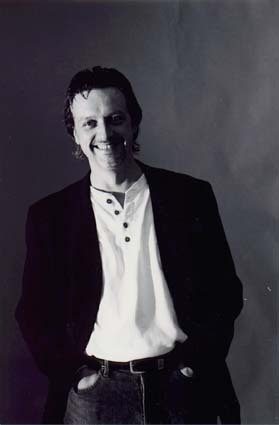 Van Merwijk has been staff teacher for drums and percussion at both the World Music department of the Rotterdam Codarts conservatory as well as the Jazz department of the Amsterdam Conservatory since 1986. 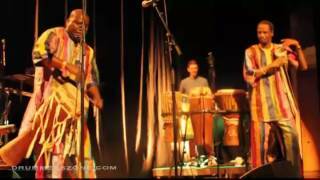 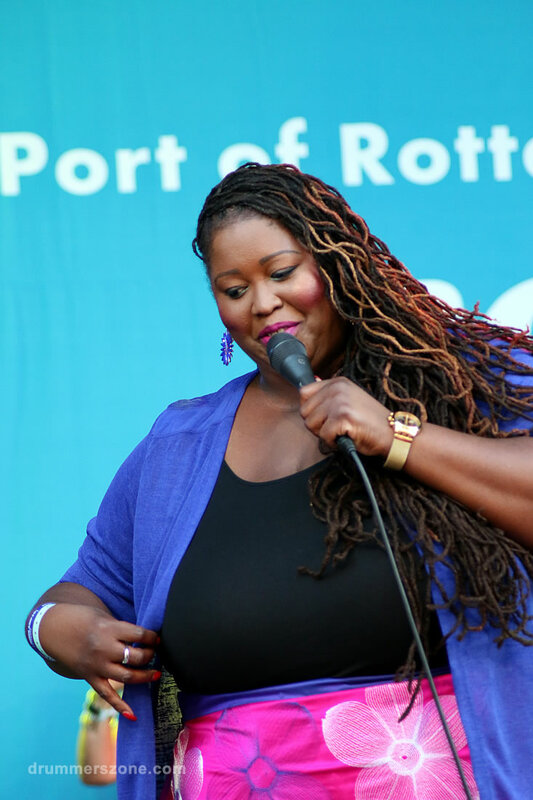 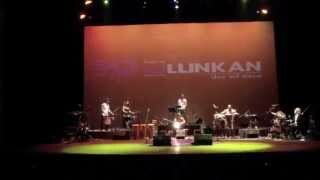 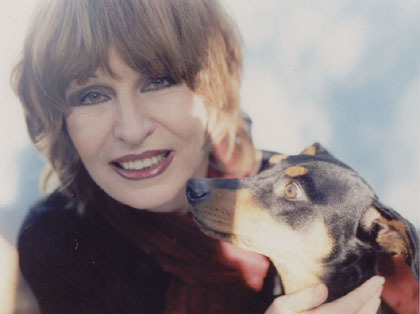 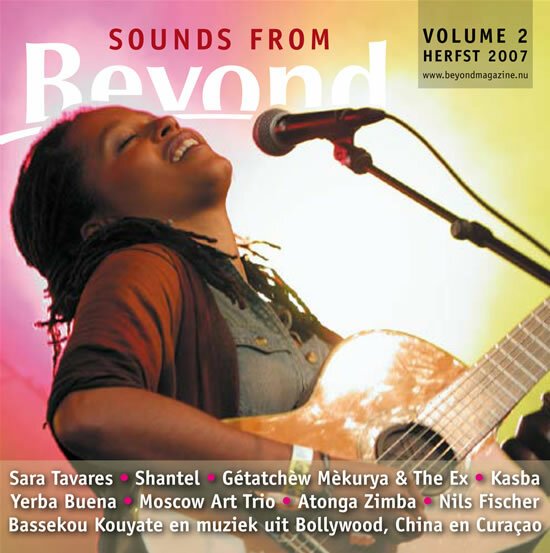 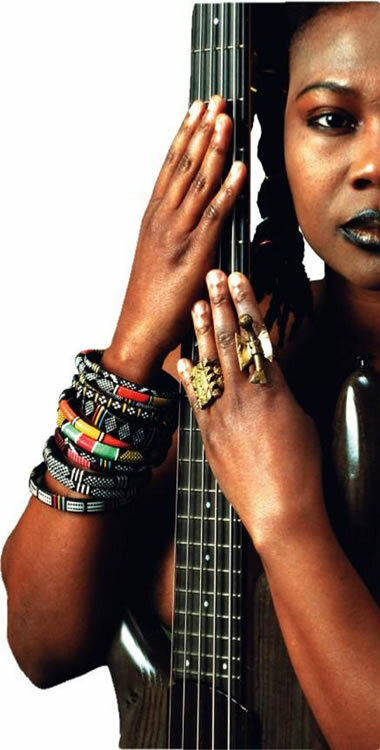 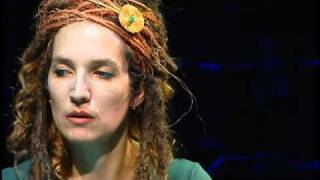 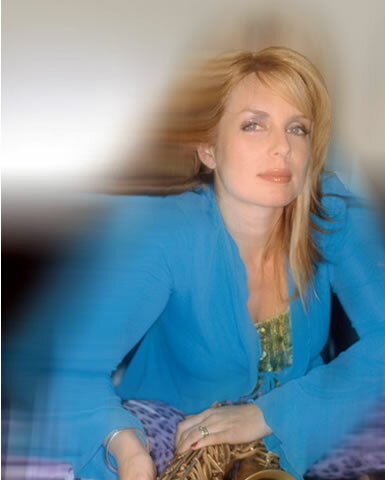 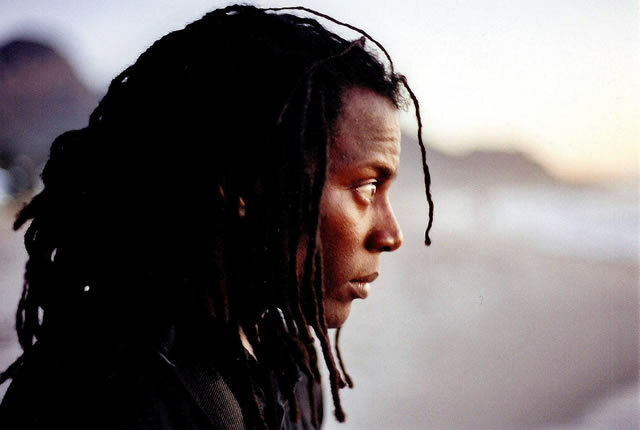 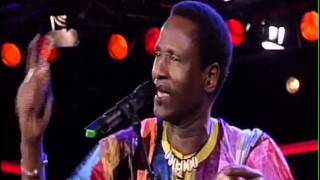 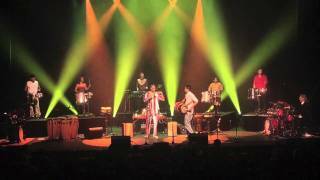 In 2010 Lucas wins the Global Act Award 2010, for remaining continuously successful as a leading international Artist in world music, over a long period of time. 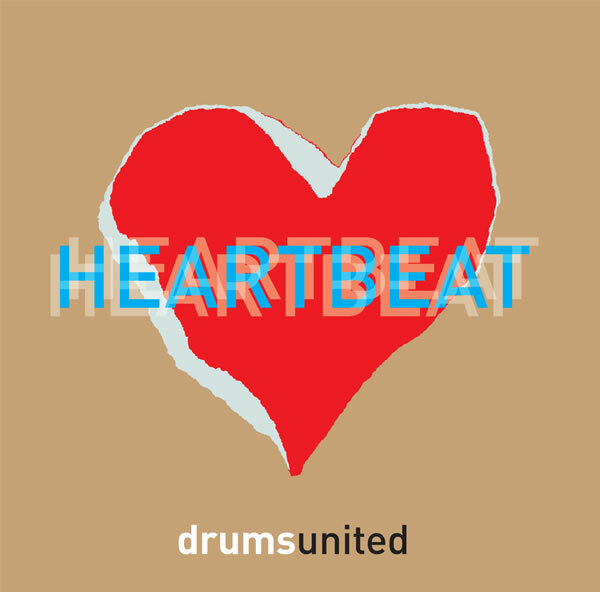 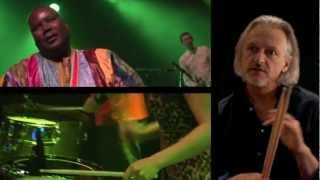 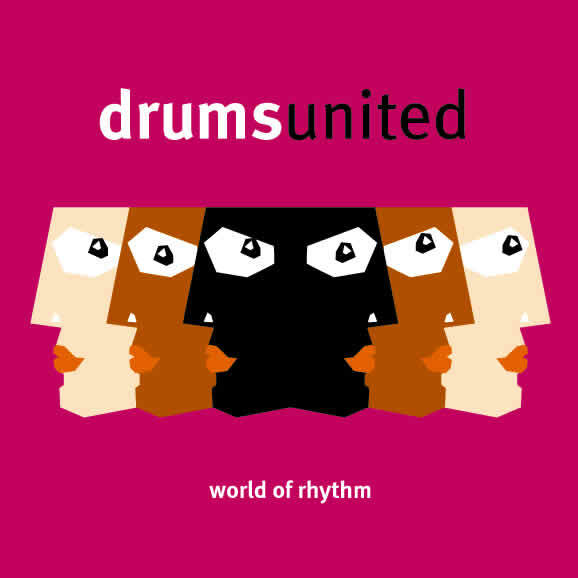 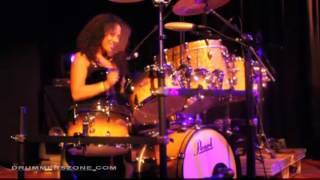 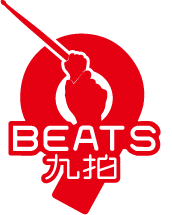 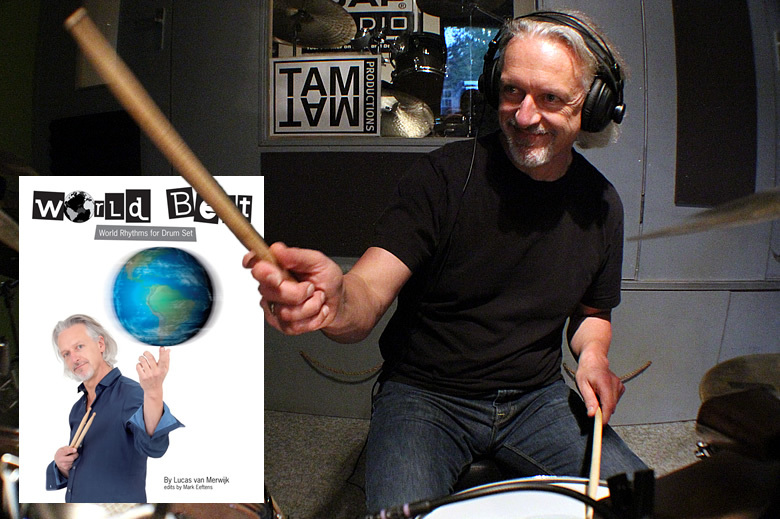 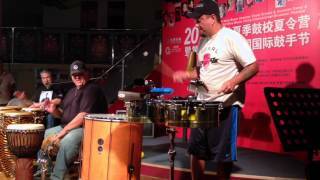 In 2013 he publishes his drum book World Beat, world rhythms for drum set. 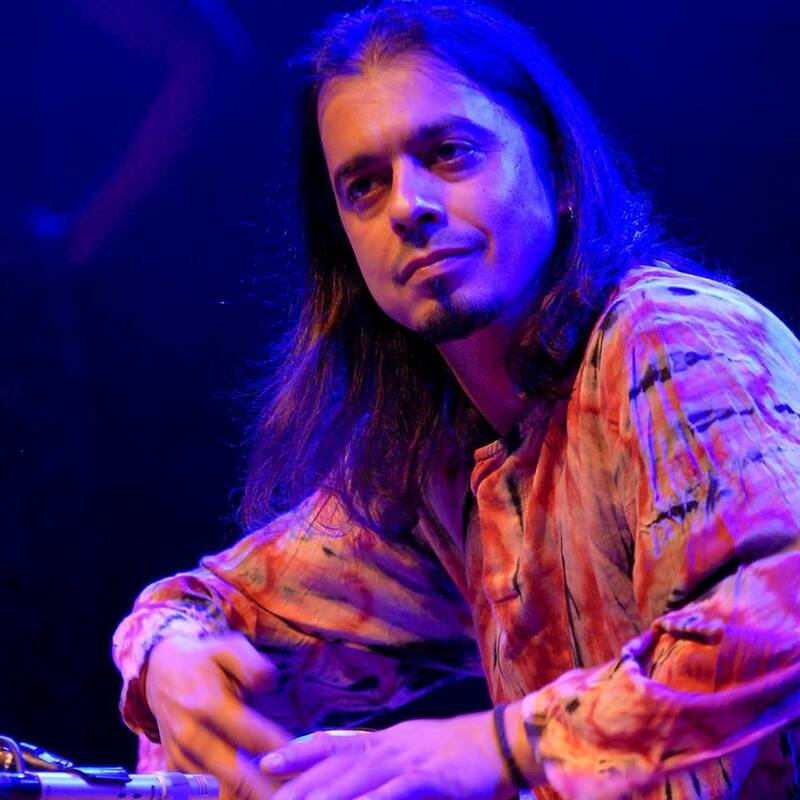 2000 starts duo DRUMIX! 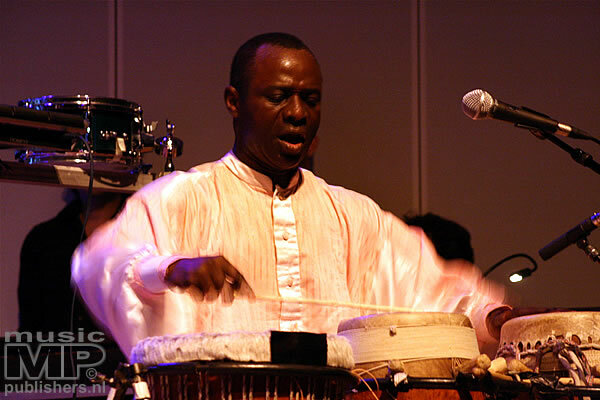 with senegalese percussionist Aly N'Diaye Rose. 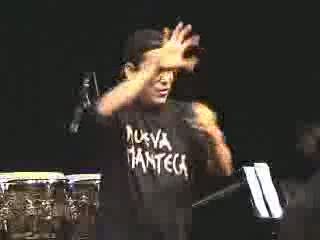 2005 Nueva Manteca tour "My Fair Lady"
2005 Theatre tour Cubop City Big Band Tribute to Afro Cuba 10 year anniversary! 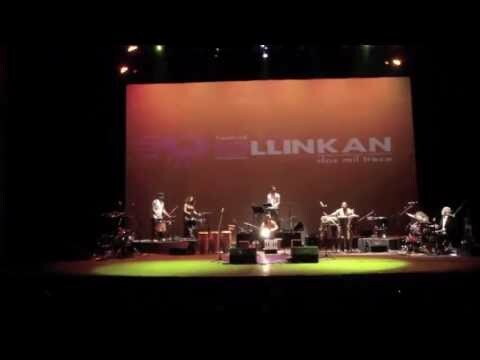 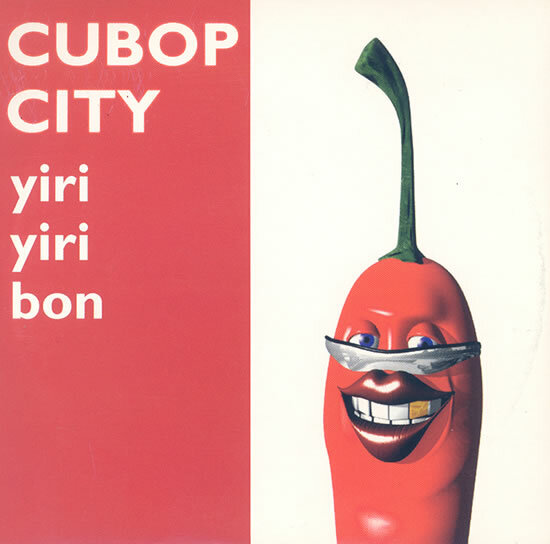 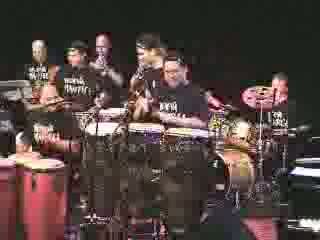 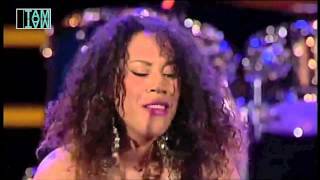 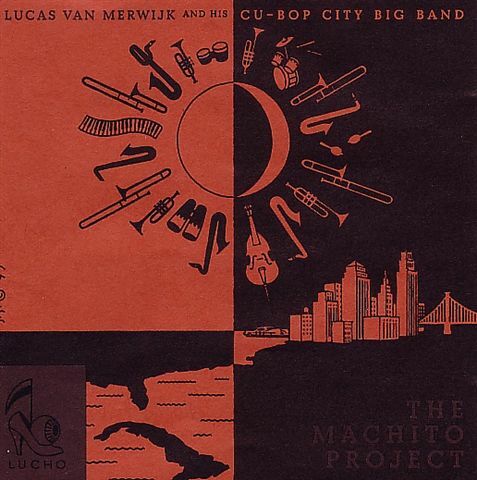 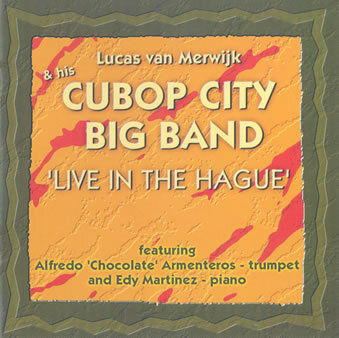 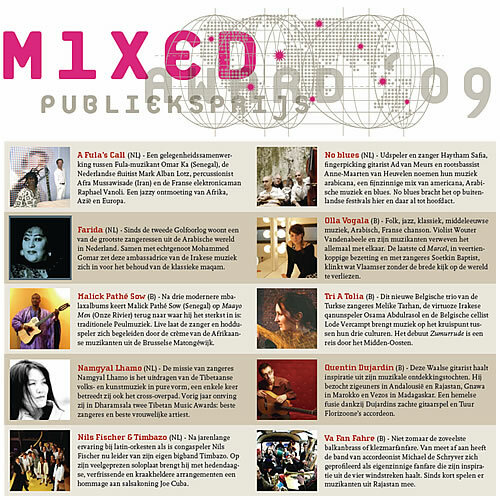 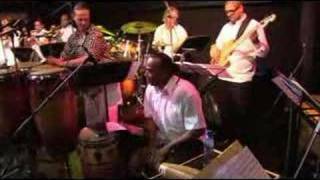 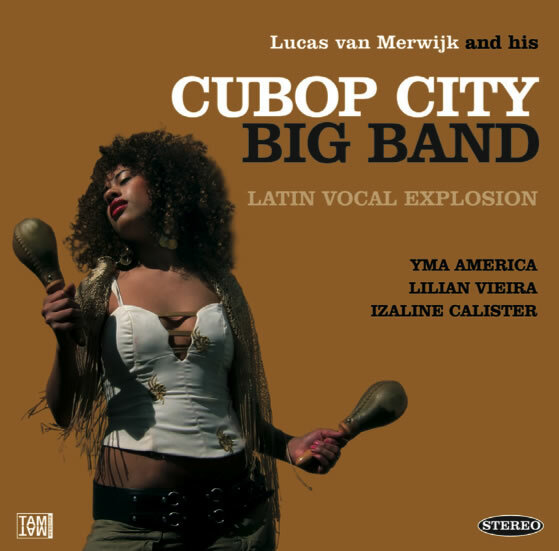 2005 Theatre tour Cubop City Big Band Latin Guitar Explosion10 year anniversay! 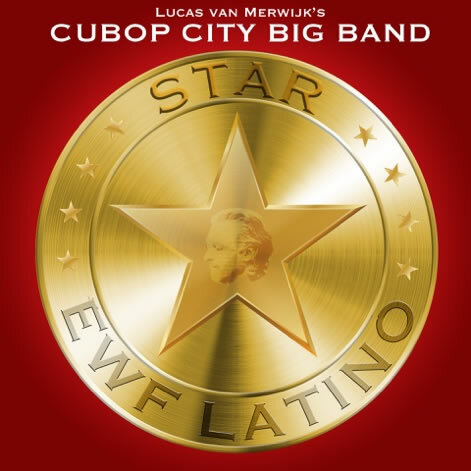 2006 Theatre tour Cubop City Big Band Latin Vocal Explosion 10 year anniversay! 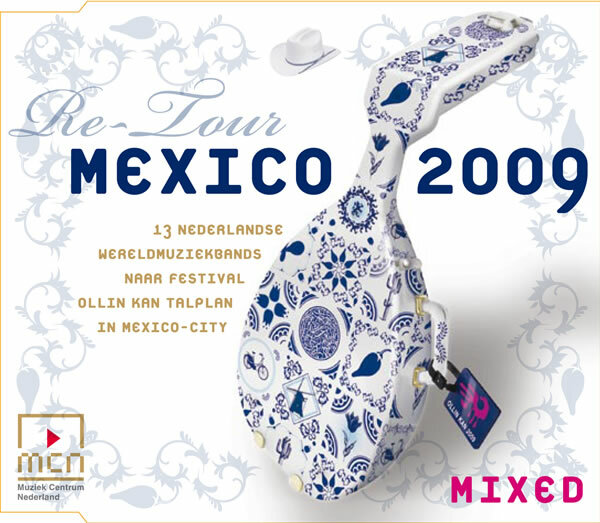 2007 Drumix! 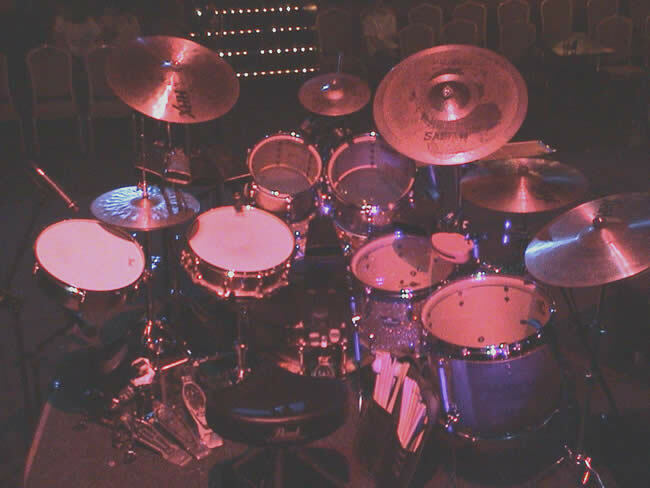 Theatre Tour The World of Drumix! 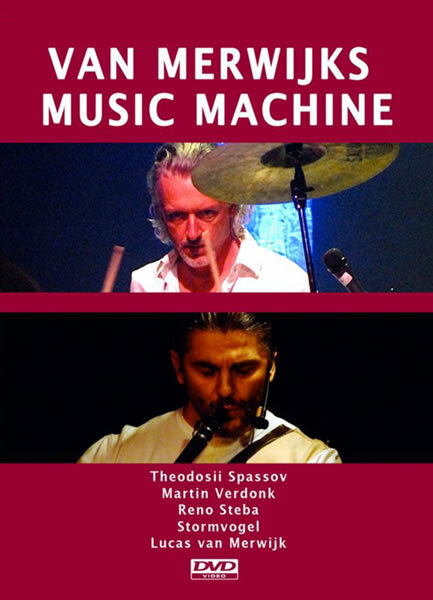 2008 Van Merwijks Music Machine with Theodosii Spassov, Martin Verdonk, Reno Steba, Stormvogel. 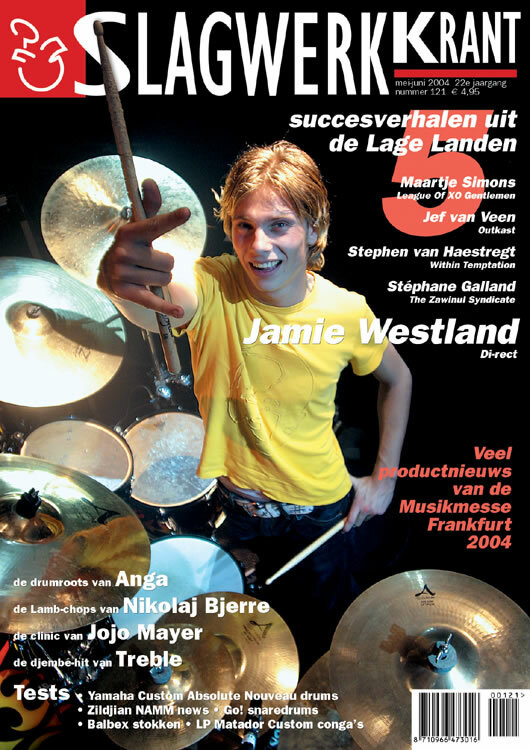 2008 Dutch Theatre tour Drums United Slaat Door! 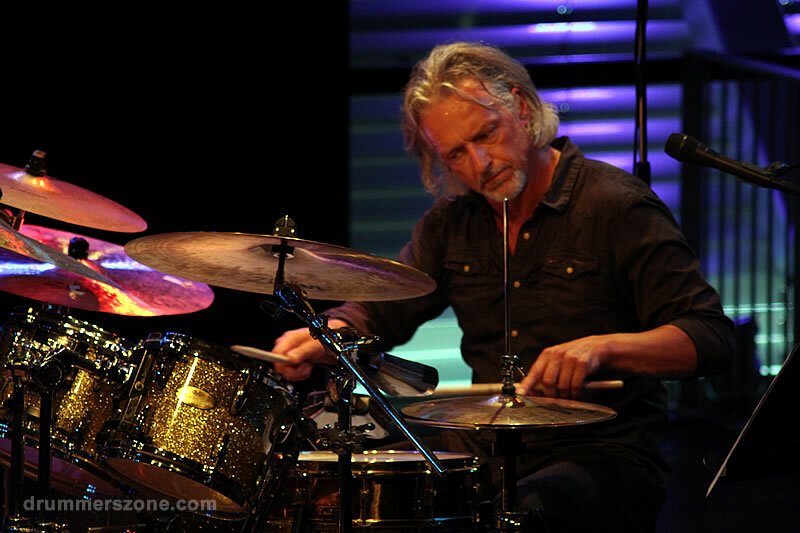 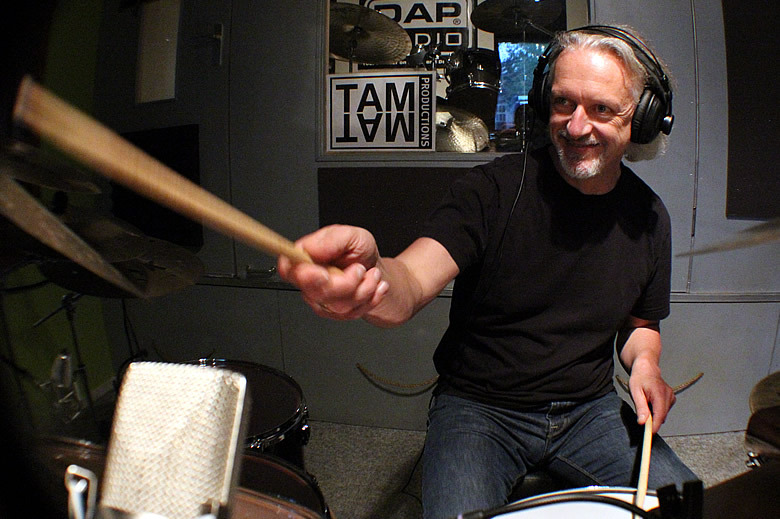 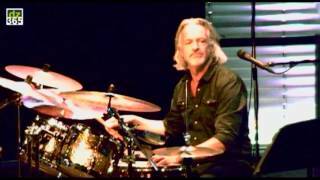 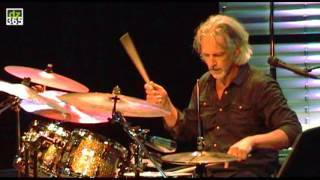 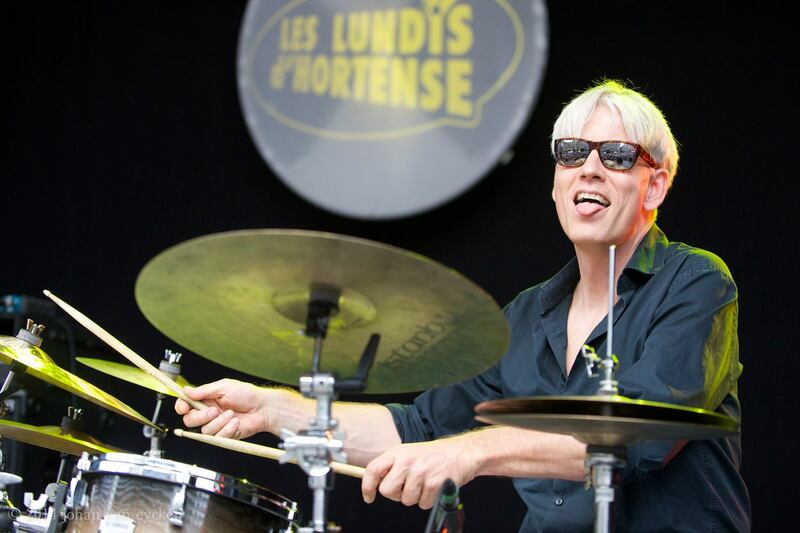 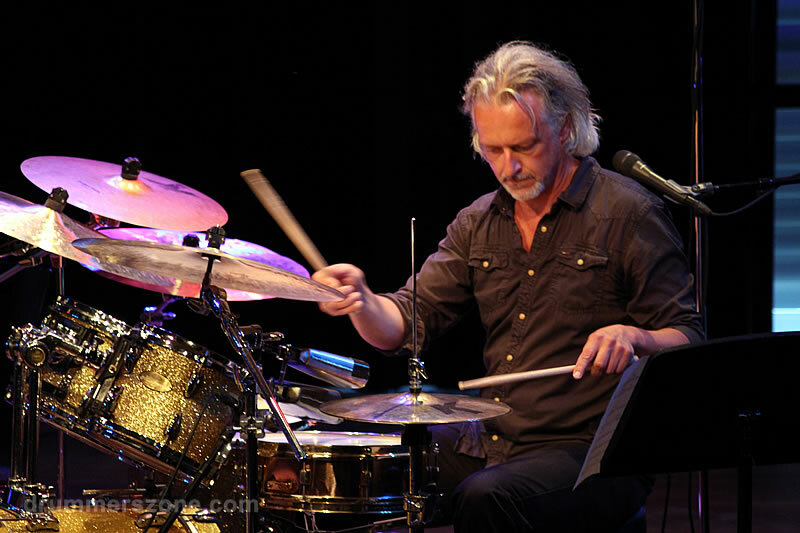 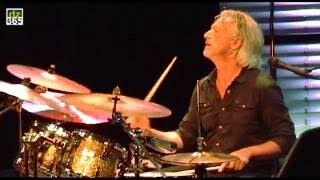 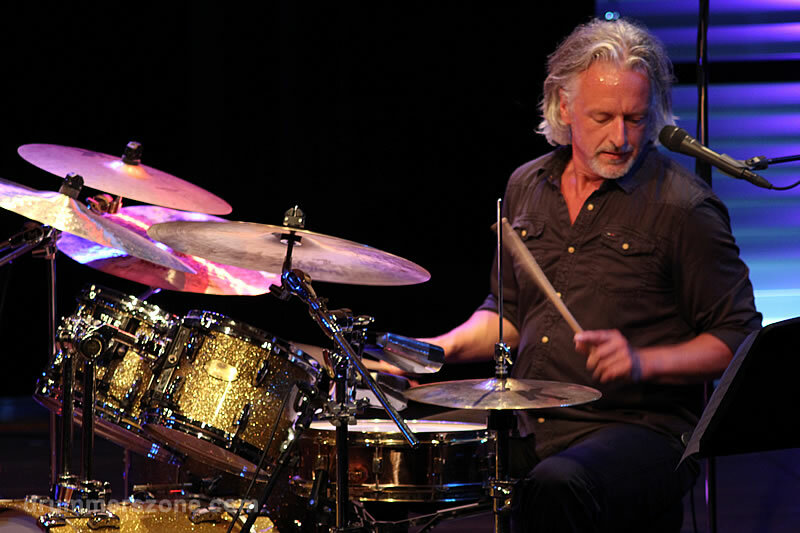 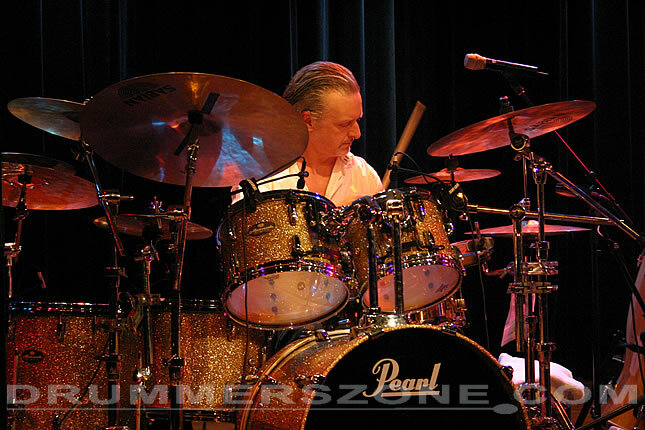 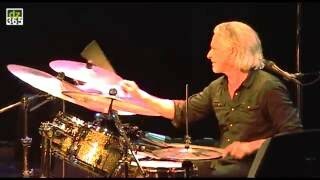 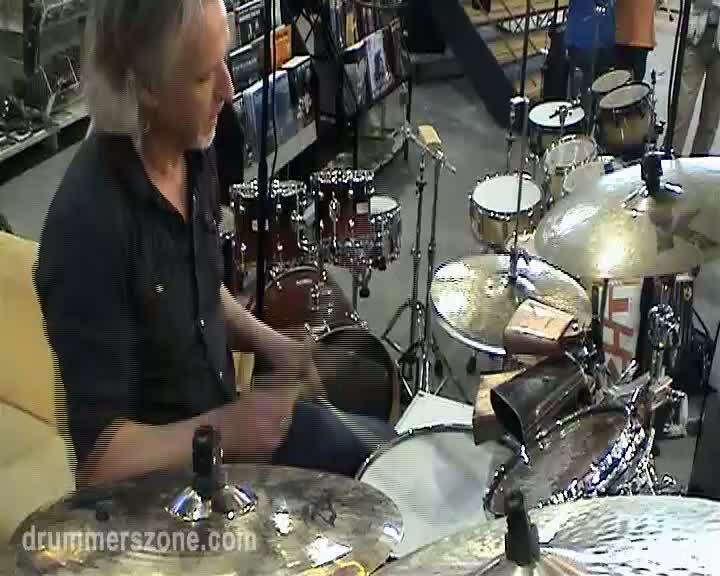 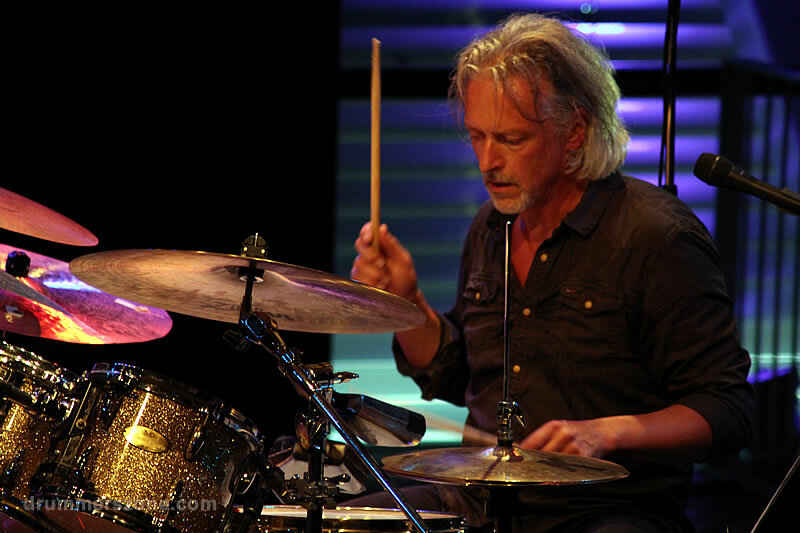 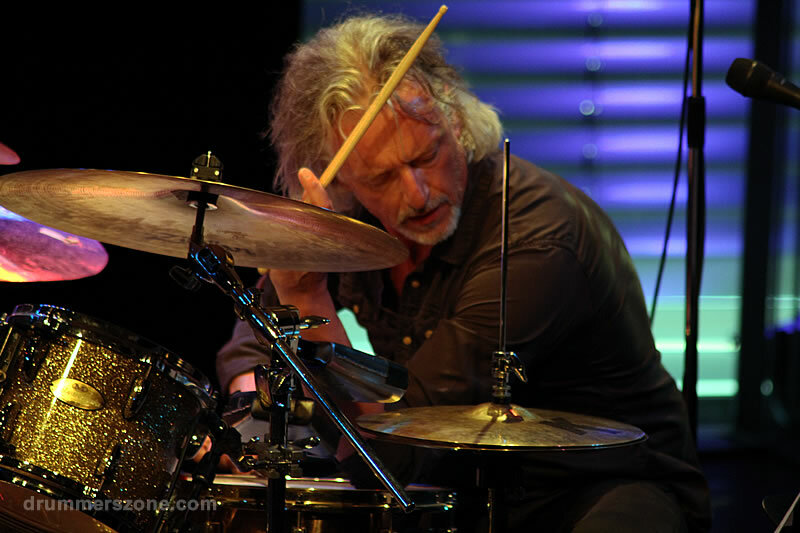 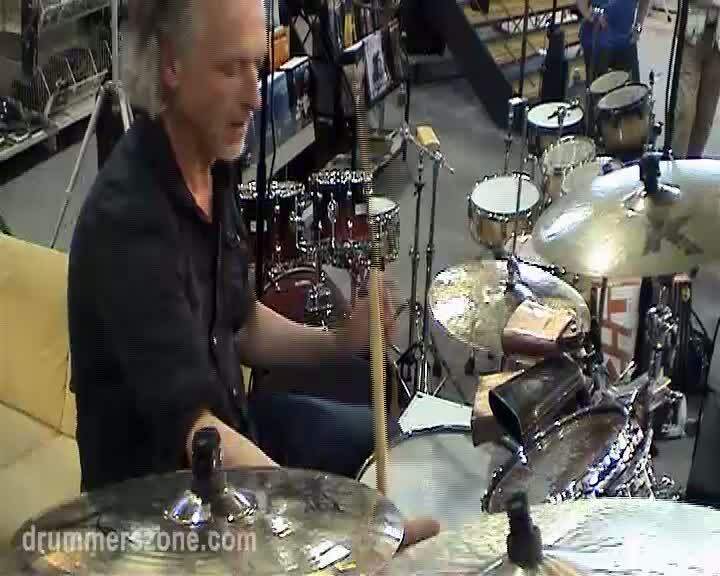 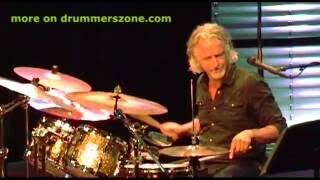 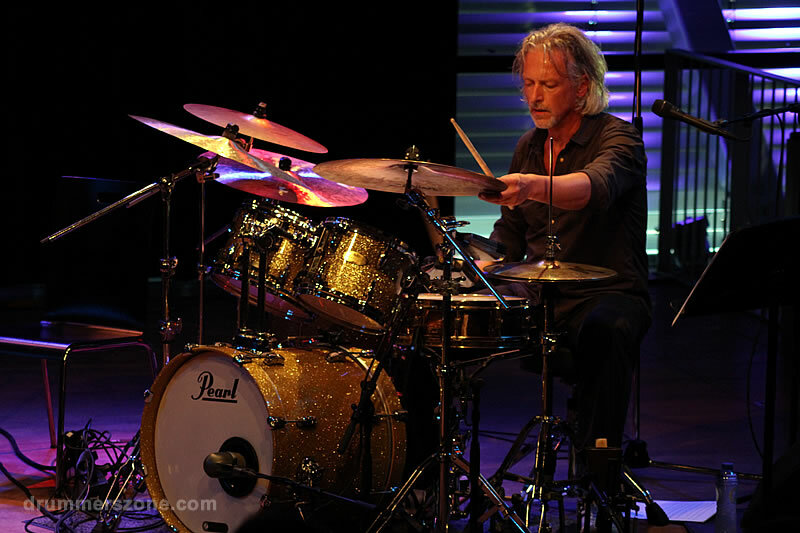 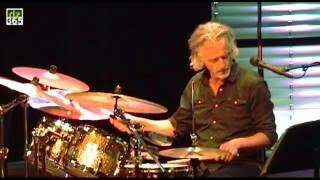 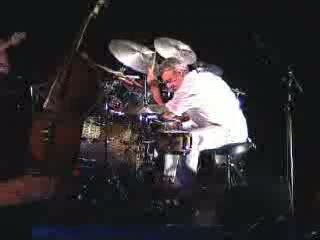 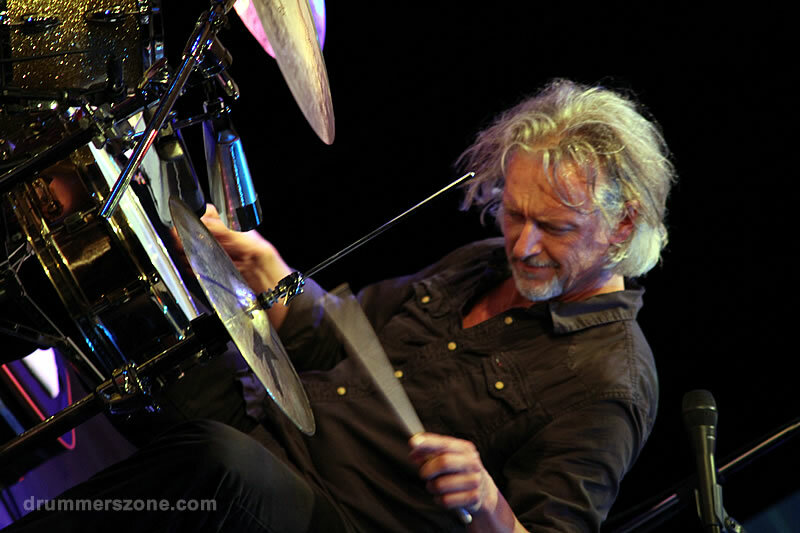 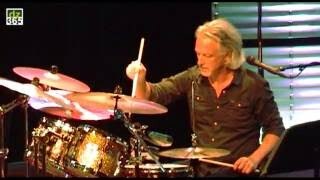 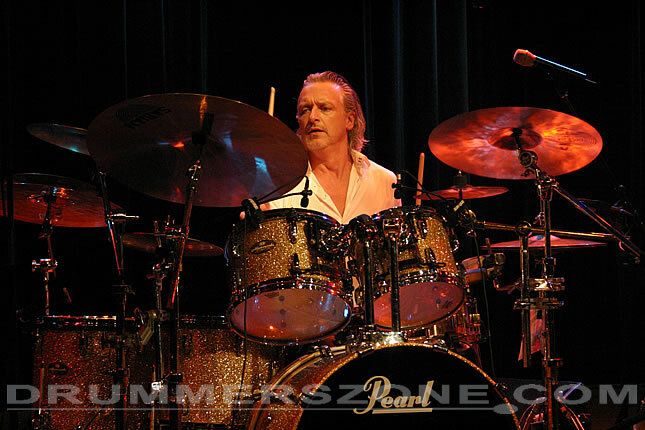 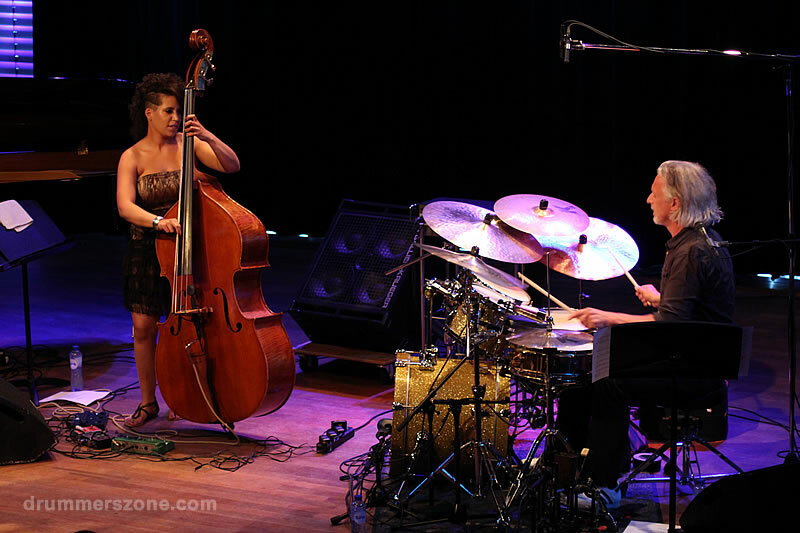 Ever since he was a kid, Lucas van Merwijk, born in 1961, has been under the spell of drums. 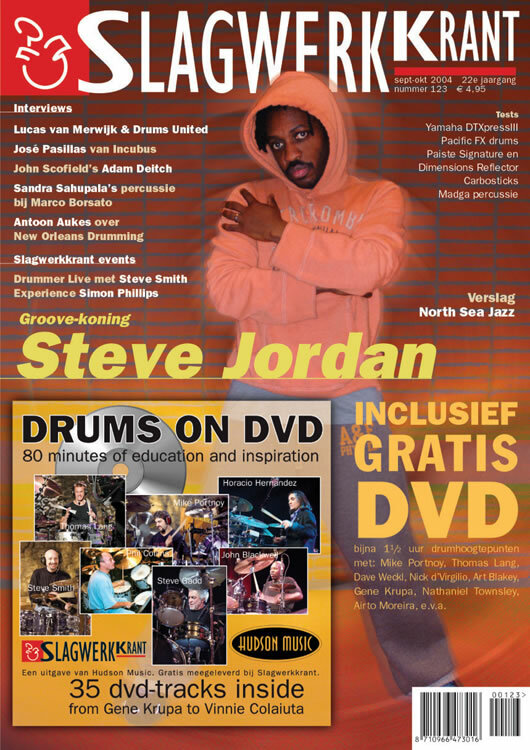 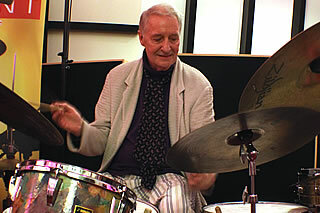 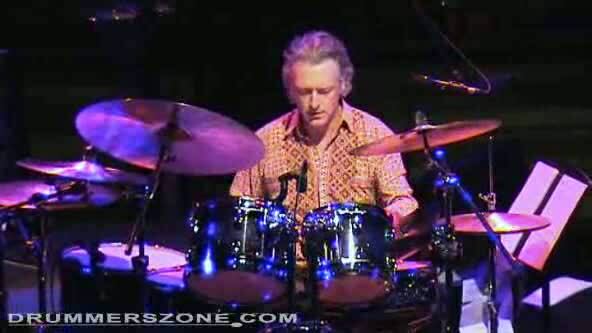 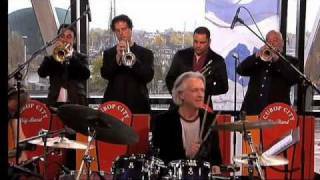 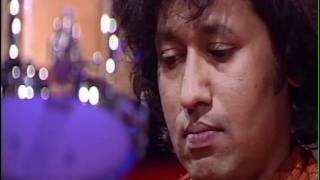 He was elected 'Best Jazz drummer' in the Benelux countries by the readers of "De Slagwerkkrant" (a professional Dutch Drum magazine) for six years running (1993-1999). 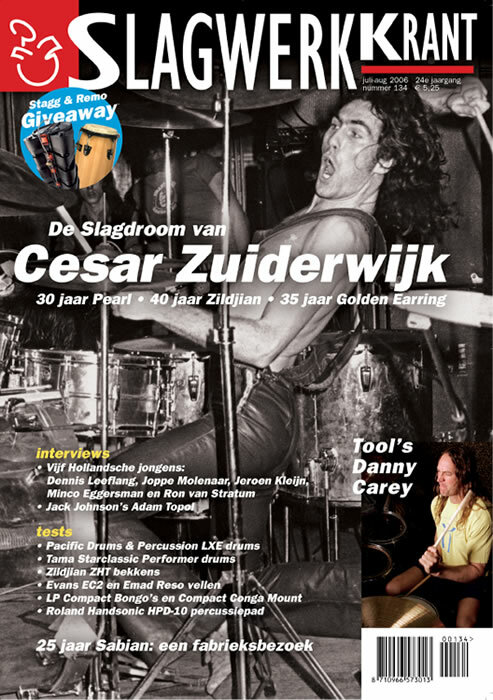 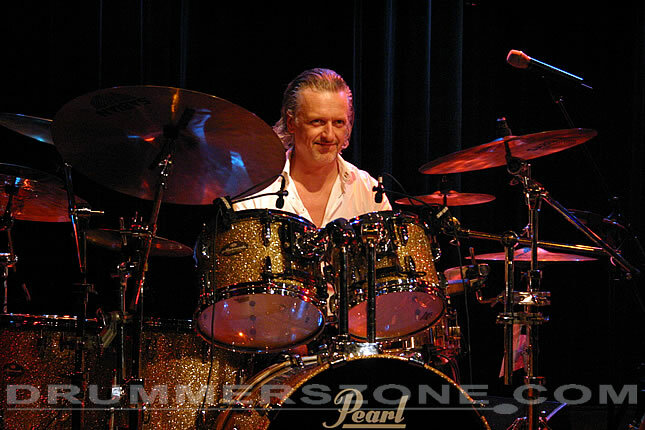 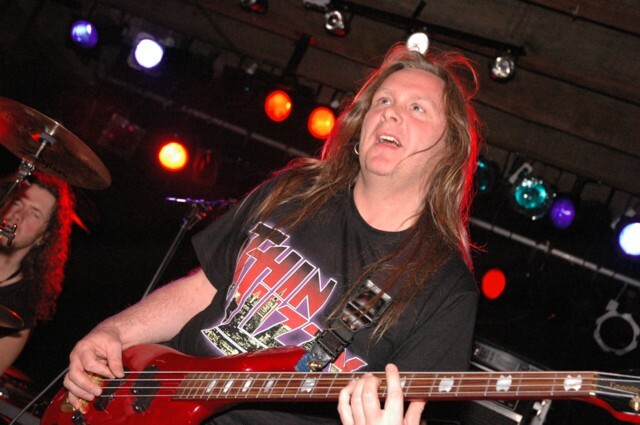 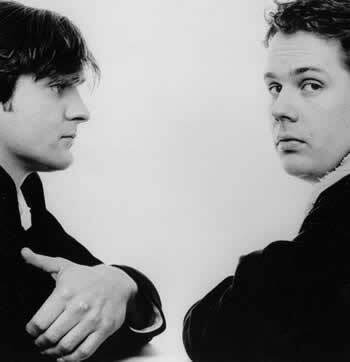 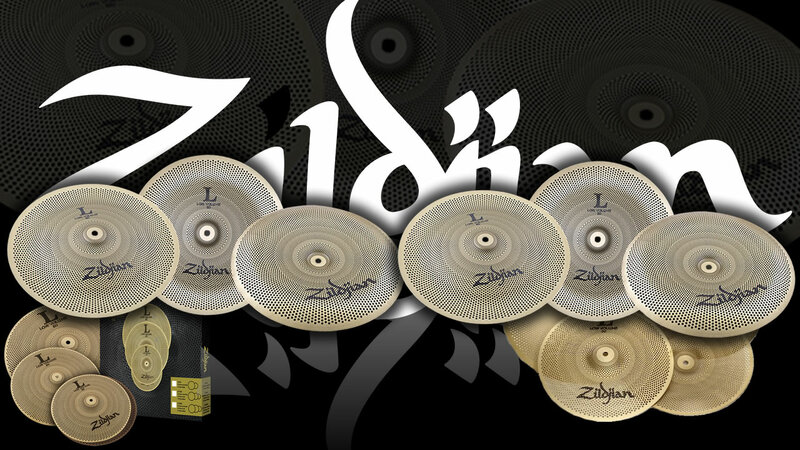 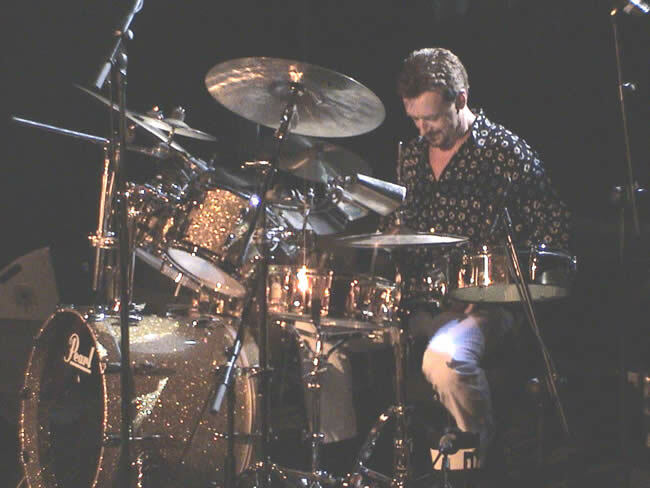 Furthermore, he was elected best Fusiondrummer in the Benelux in 1994, 1995, 1996 and 1999. 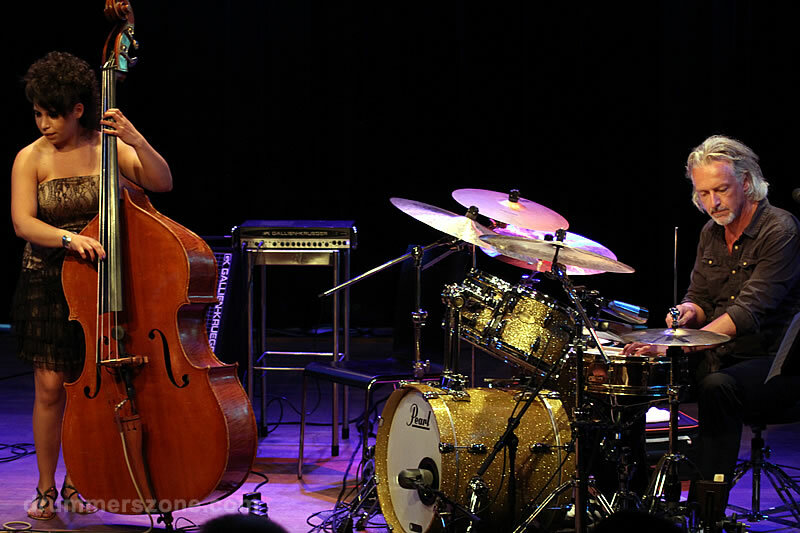 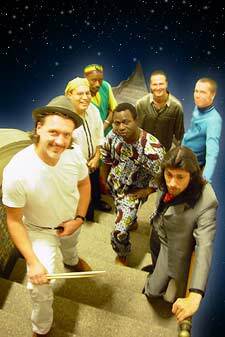 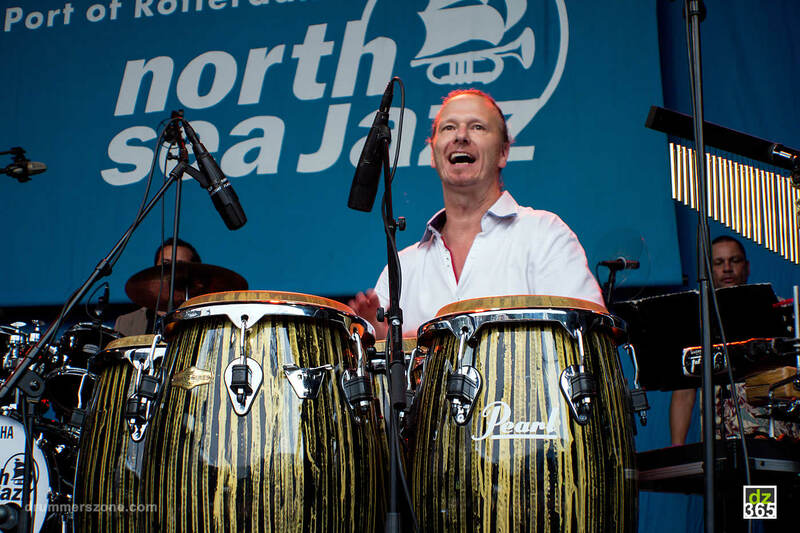 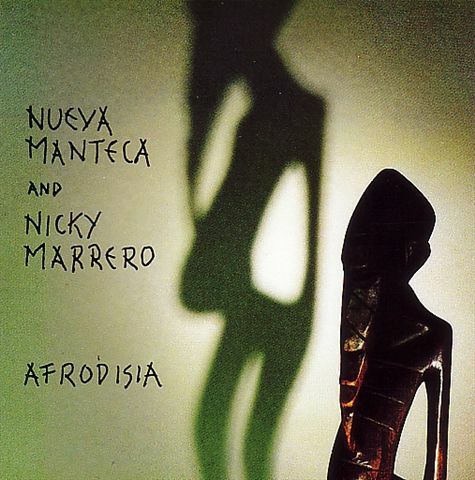 After an intensive study of Afro-Cuban drums with drummer Oscarito Valdes (Irakere) in Cuba, Lucas van Merwijk is now very actively involved with various groups and artists throughout Europe, and, in particular, with the internationally acclaimed group Nueva Manteca. 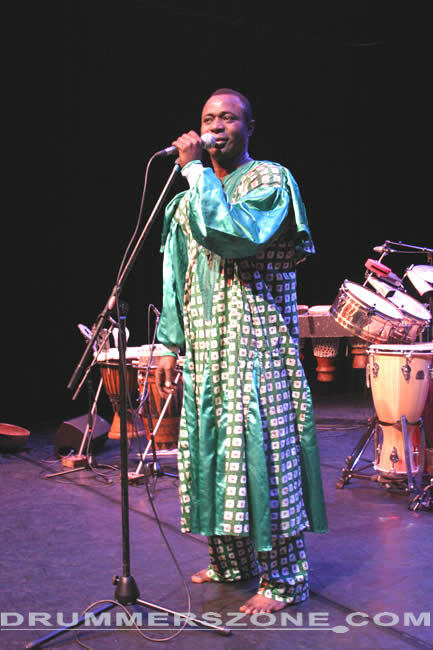 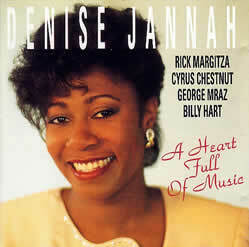 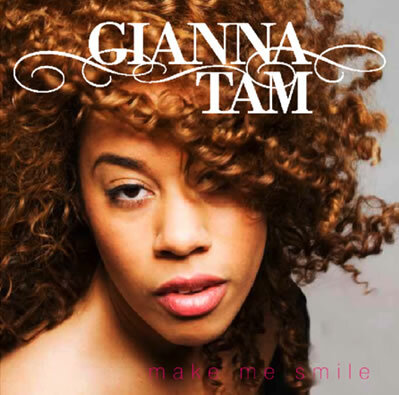 Apart from that, he has also appeared in a lot of television and radio shows and can be heard on many CDs. 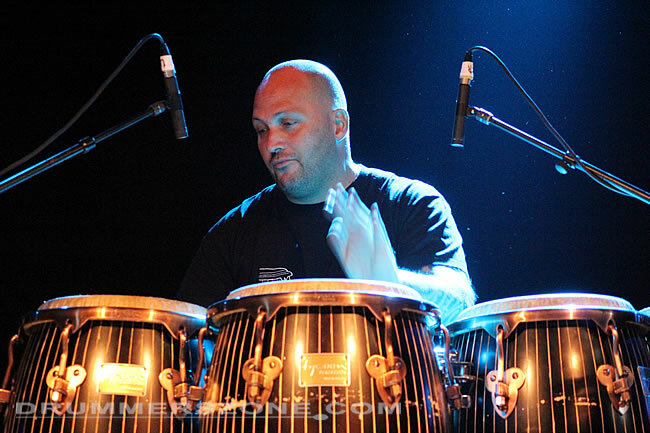 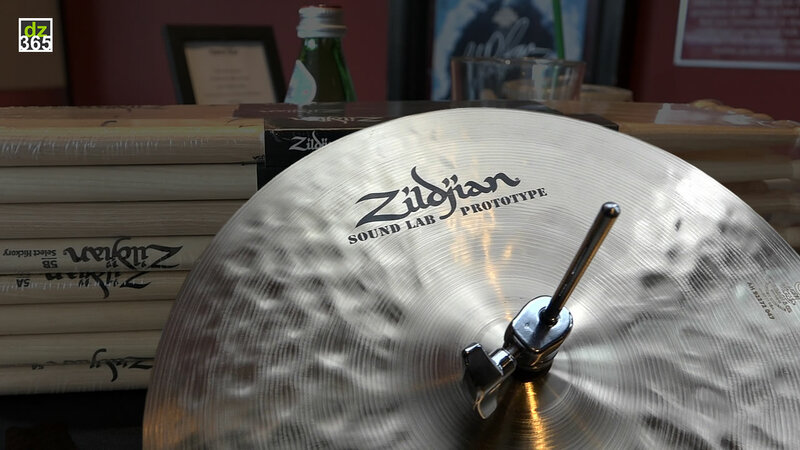 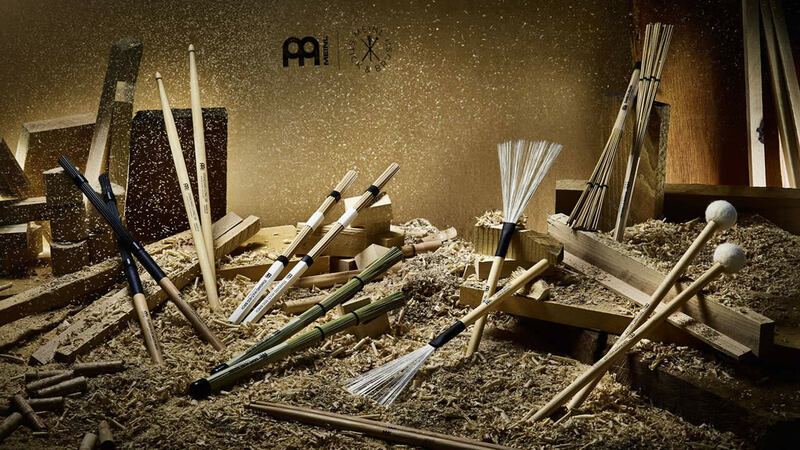 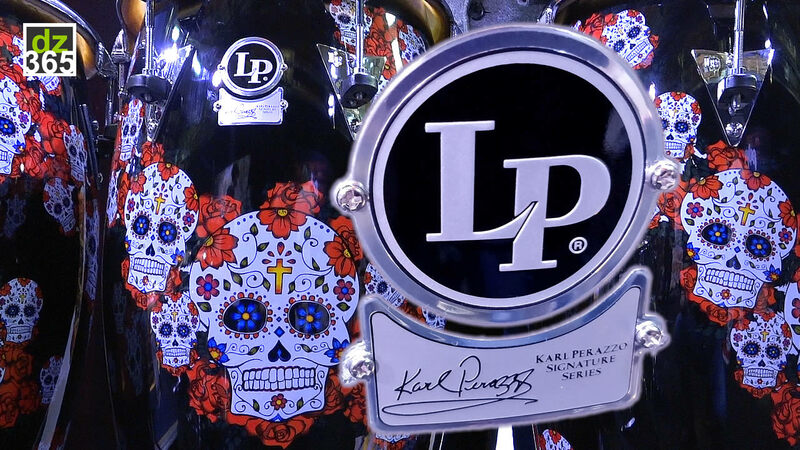 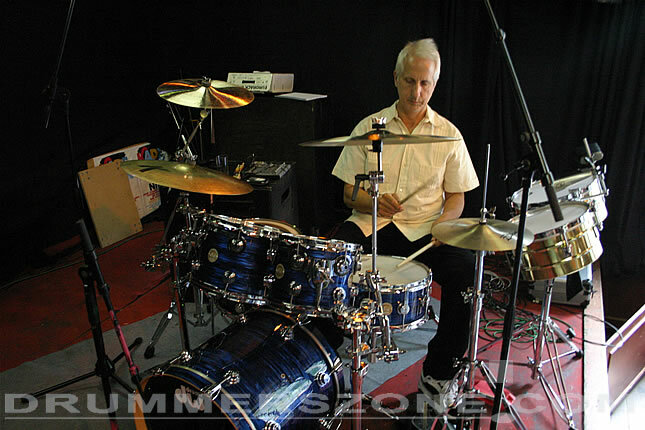 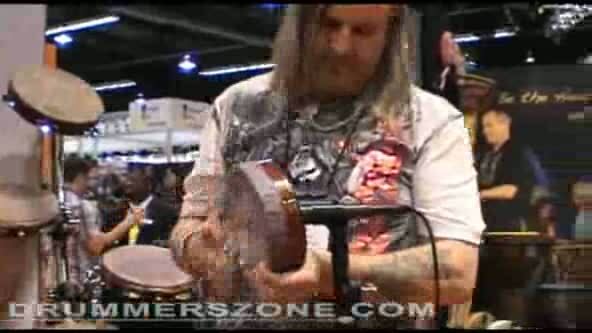 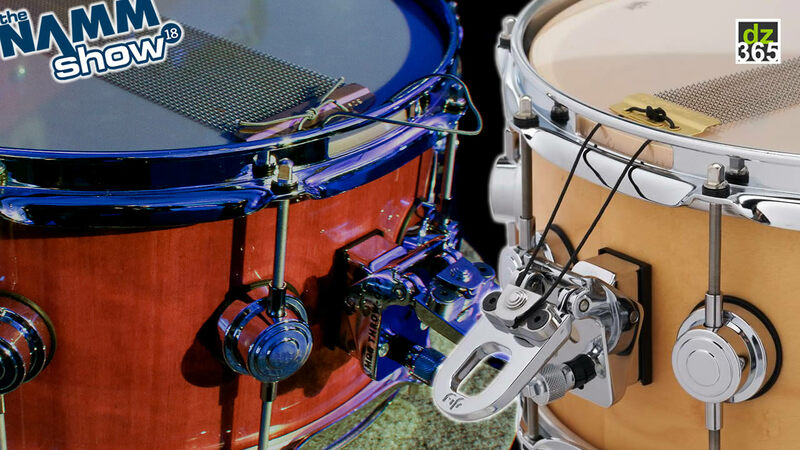 As a percussionist he has collaborated with many bands, on recordings and productions. 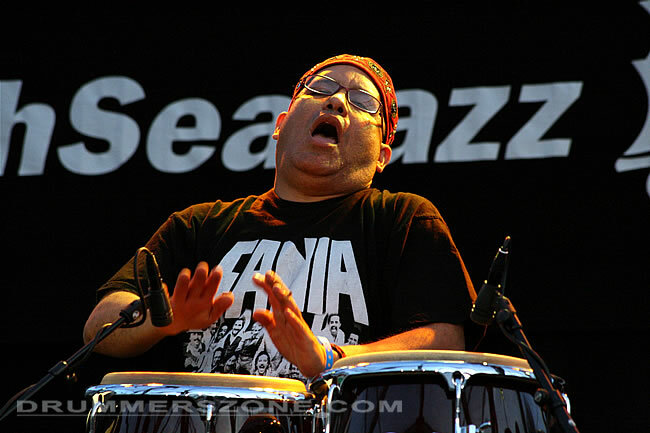 All of these experiences have made him develop his own special style,a mix of Cuban, Brazilian and North American rhythms, characterized by powerful percussion and splendid technical skills. 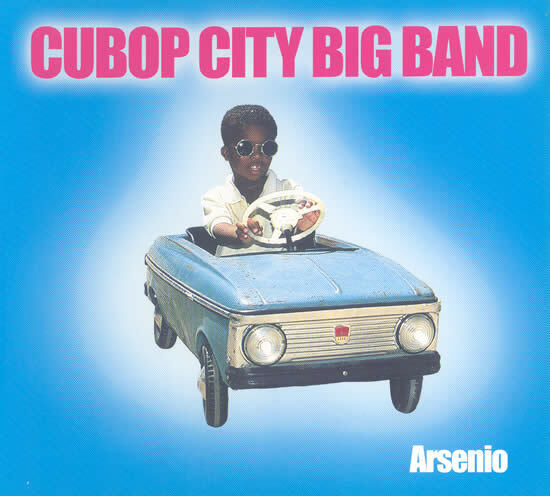 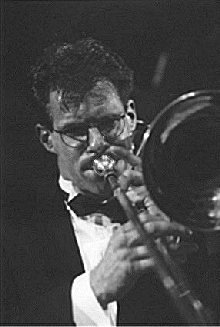 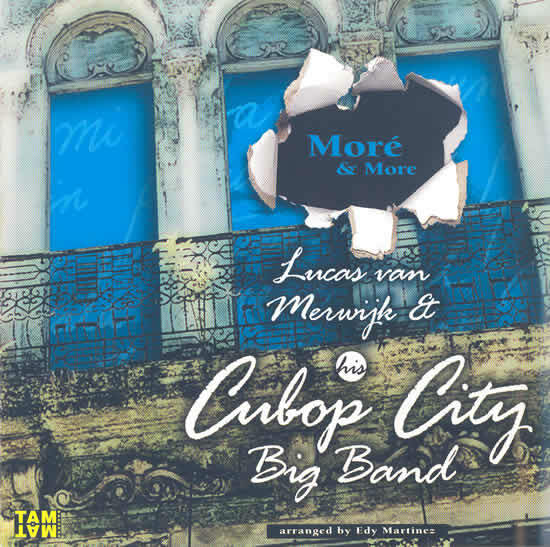 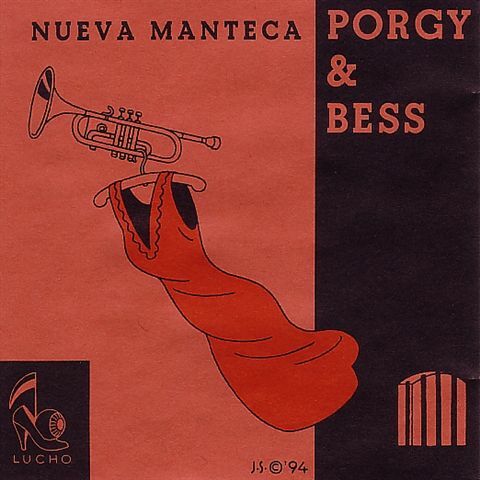 His passion for the Latin big band sound made him put together his CuBop City Big Band. 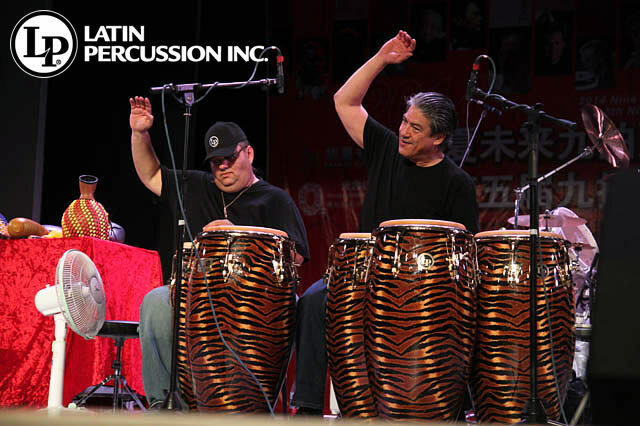 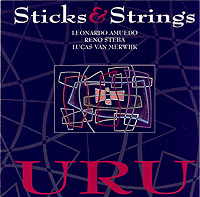 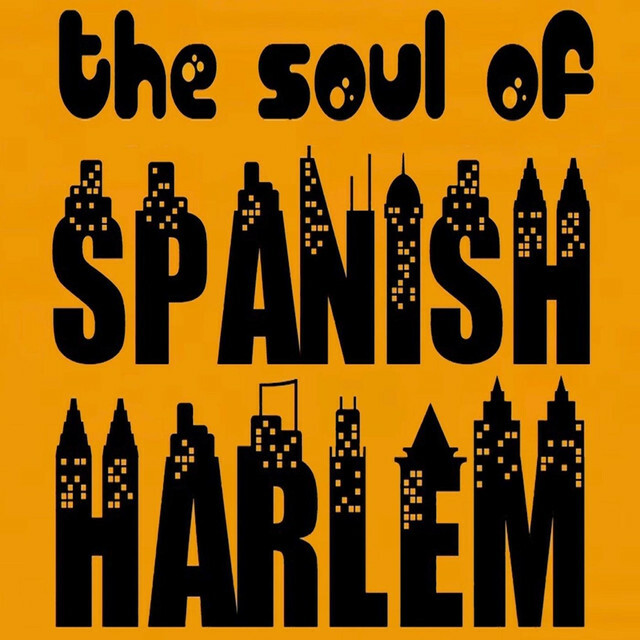 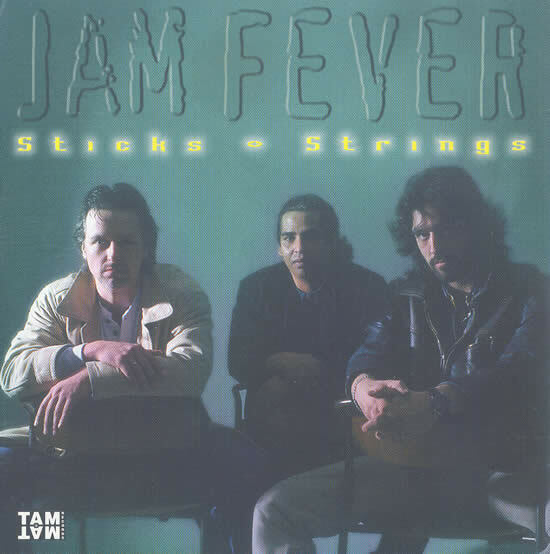 The CD Mor� & More came third place on Max Salazar's top-ten of the Greatest Latin CDs of 1998 in the New York magazine Latin Beat. 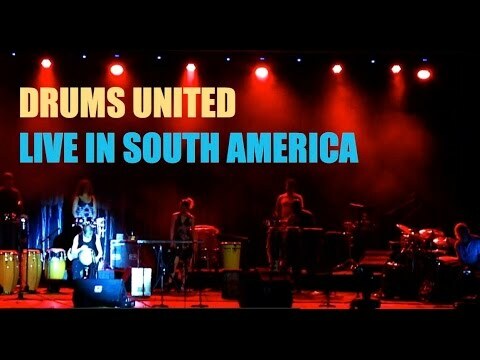 Lucas runs his own record label called Tam Tam Records. 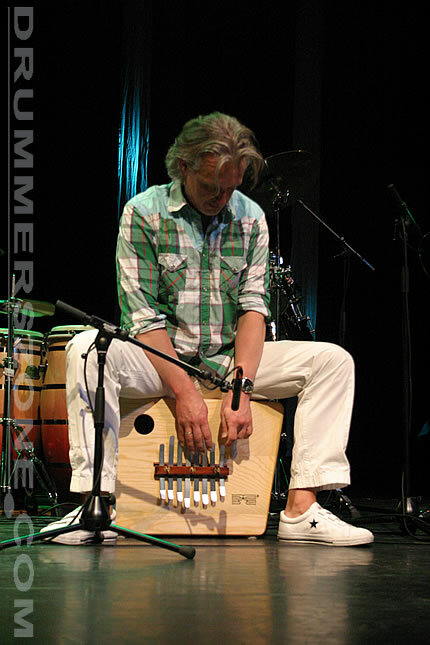 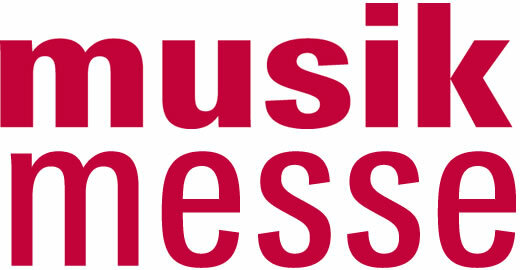 Van Merwijk teaches regularly at the Worldmusic Department of the Rotterdam Academy of Music and the Sweelinck Conservatory in Amsterdam. 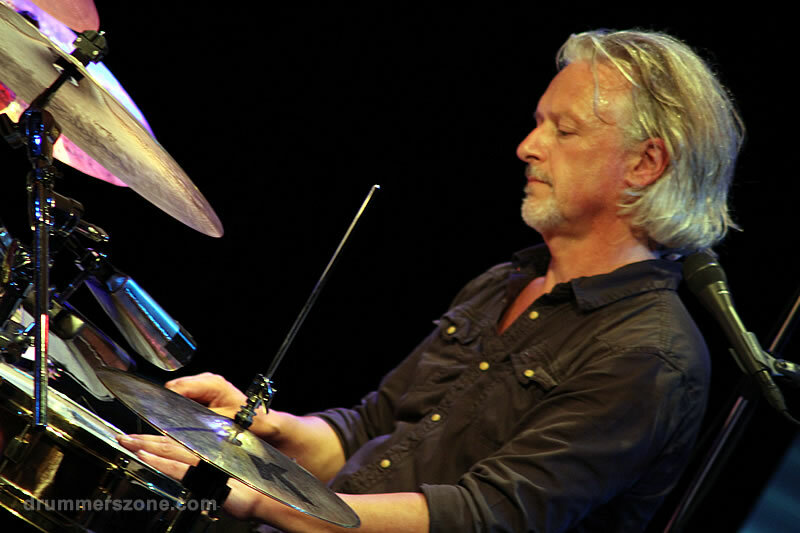 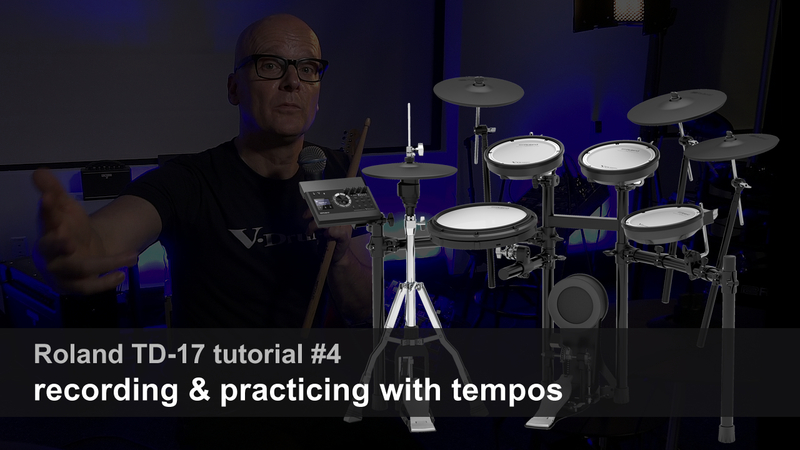 He has often been invited to teach masterclasses in percussion and drums at many renowned international, European and American music institutes.